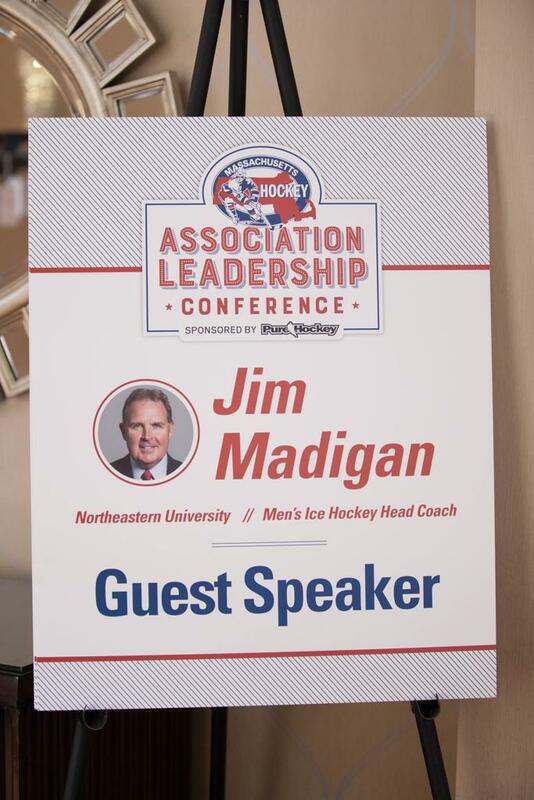 Northeastern Men’s Ice Hockey Head Coach Jim Madigan highlighted the Massachusetts connection in collegiate hockey, especially at Matthews arena. 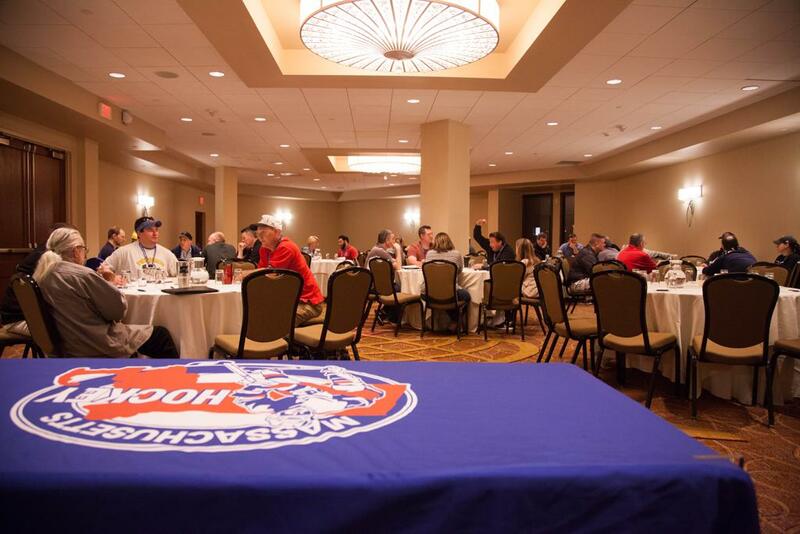 There were players this past season on the Huskies roster from the Bay State, including Hobey Baker winner Adam Gaudette (Braintree). 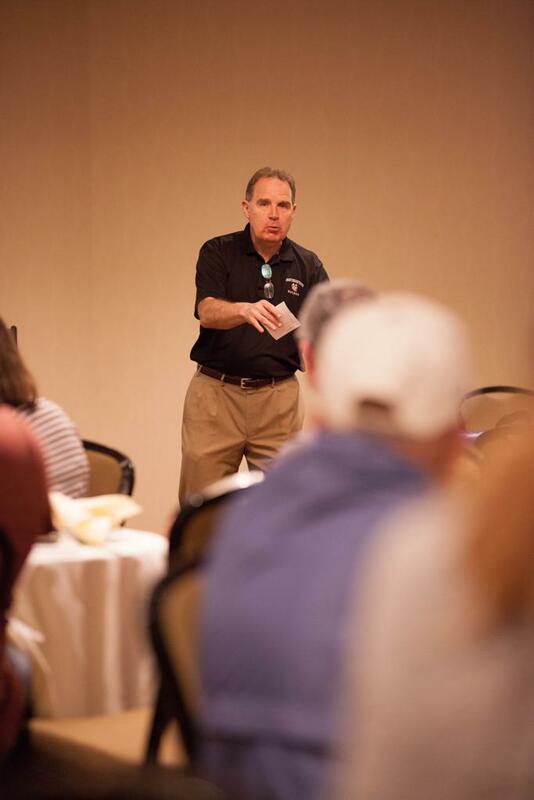 Madigan says that is due to the volunteers, coaches, families and friends in our area that have brought up these players. 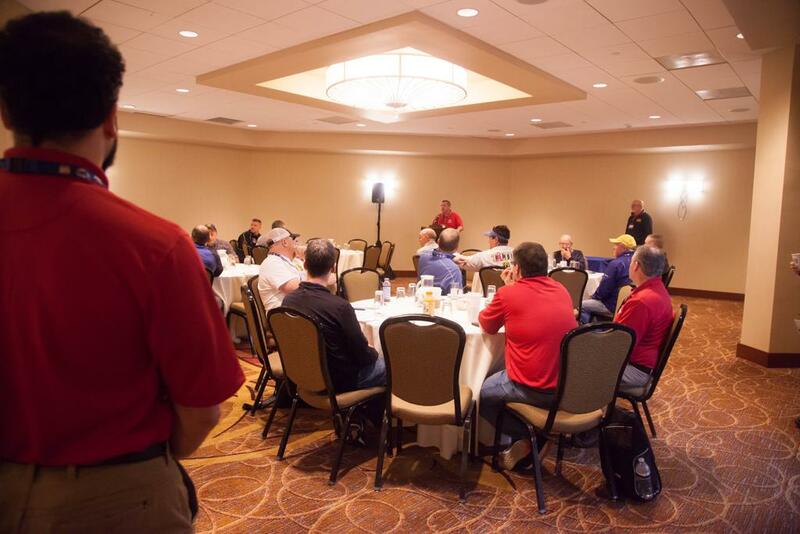 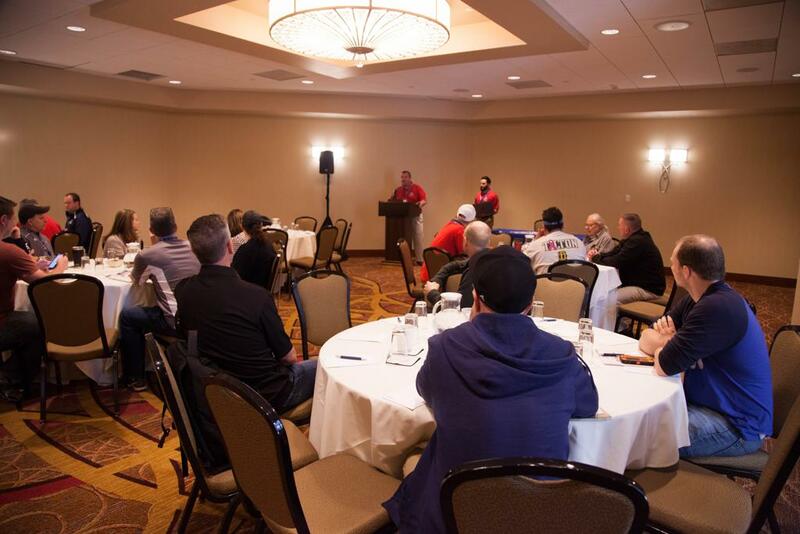 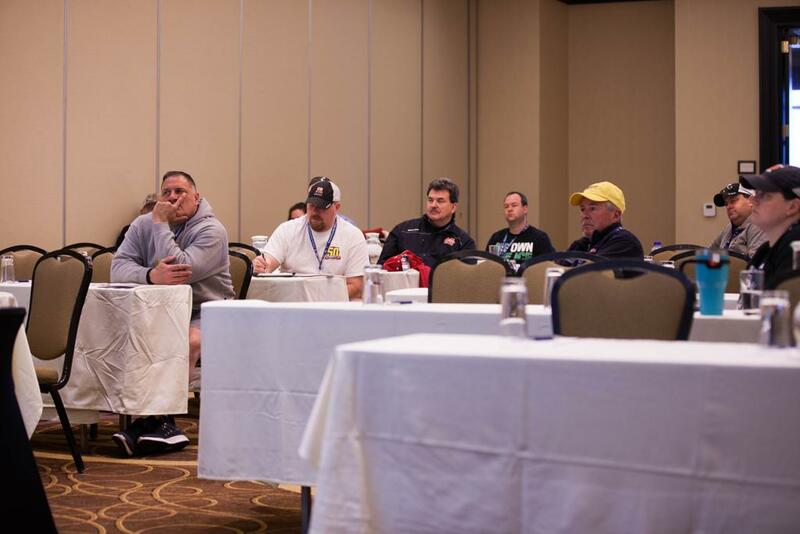 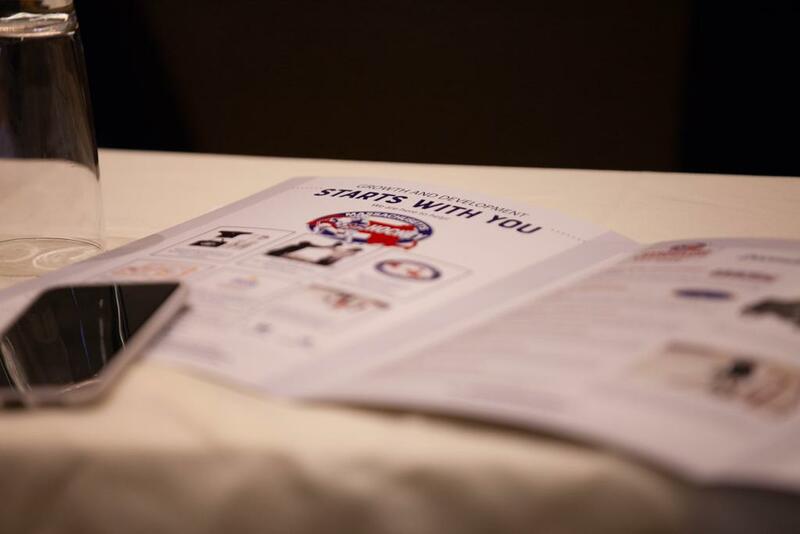 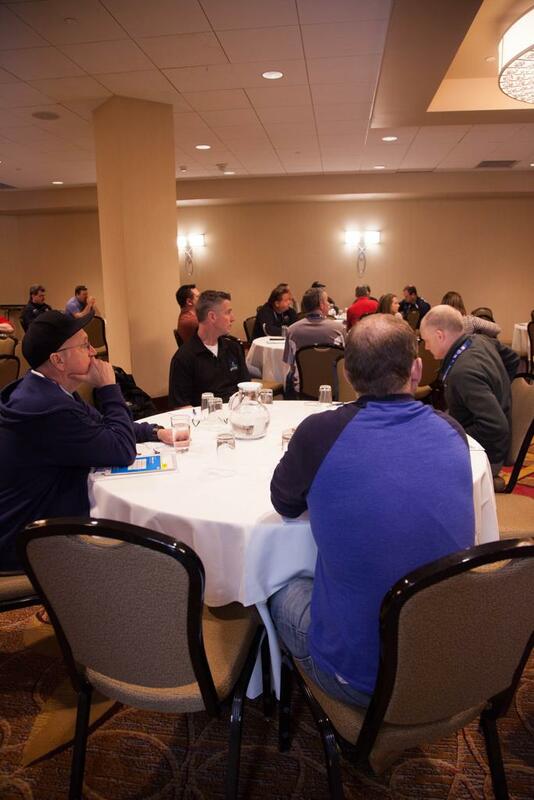 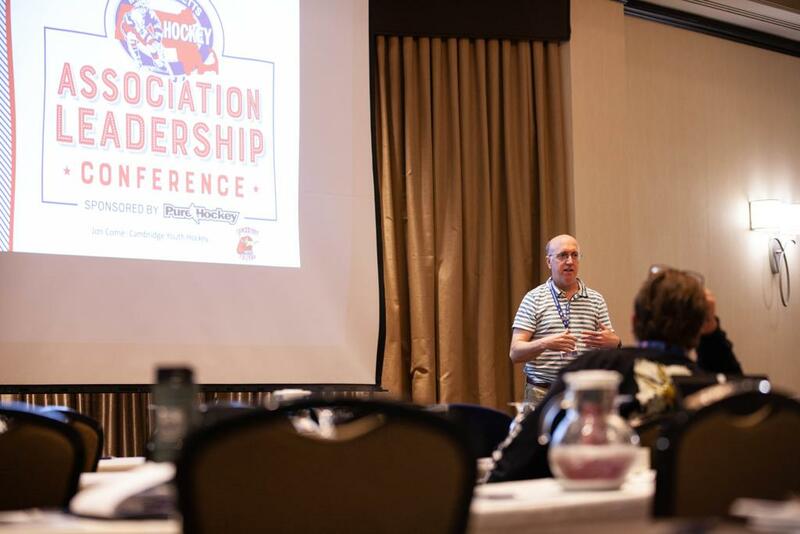 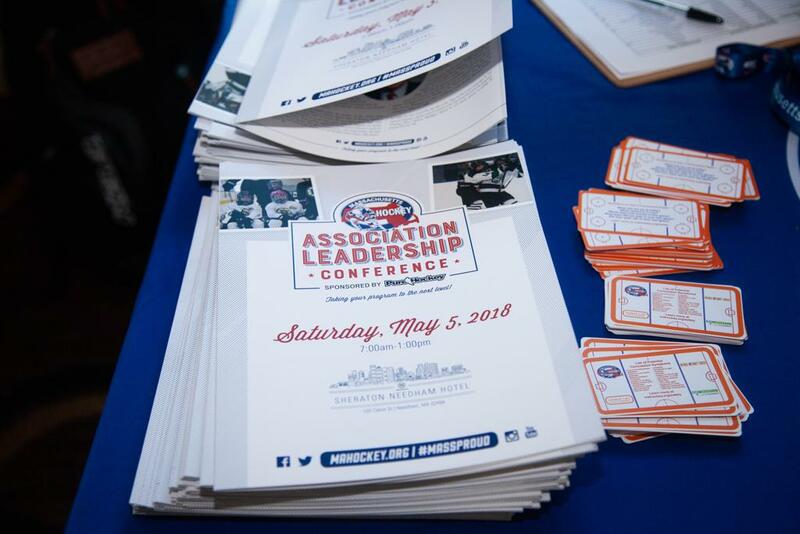 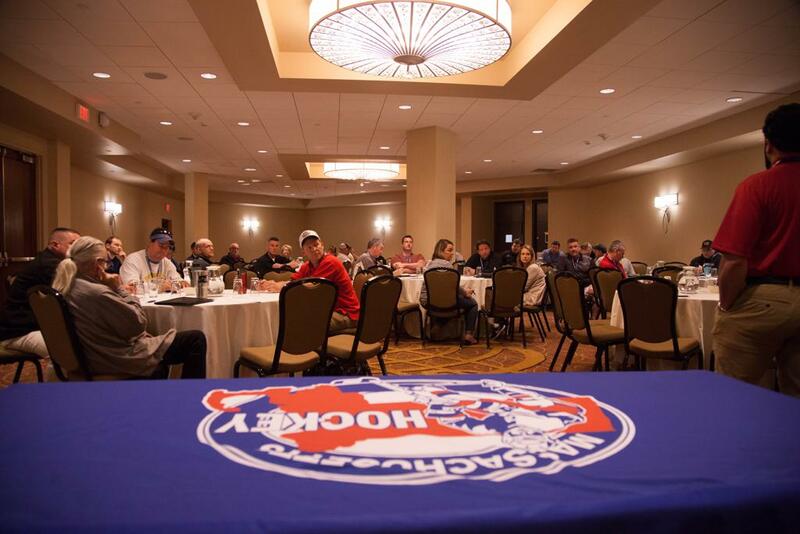 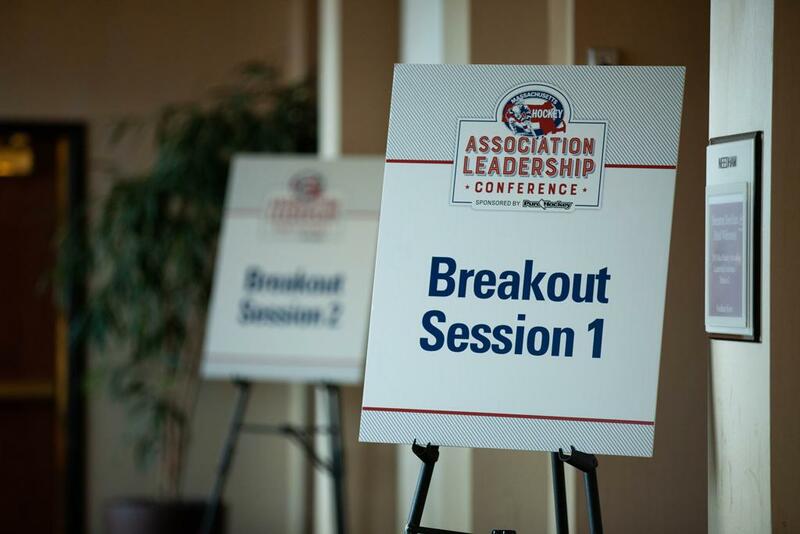 The 2018 Association Leadership Conference Sponsored by Pure Hockey highlighted those involved in the local organizations that raise our youth hockey players across the state. 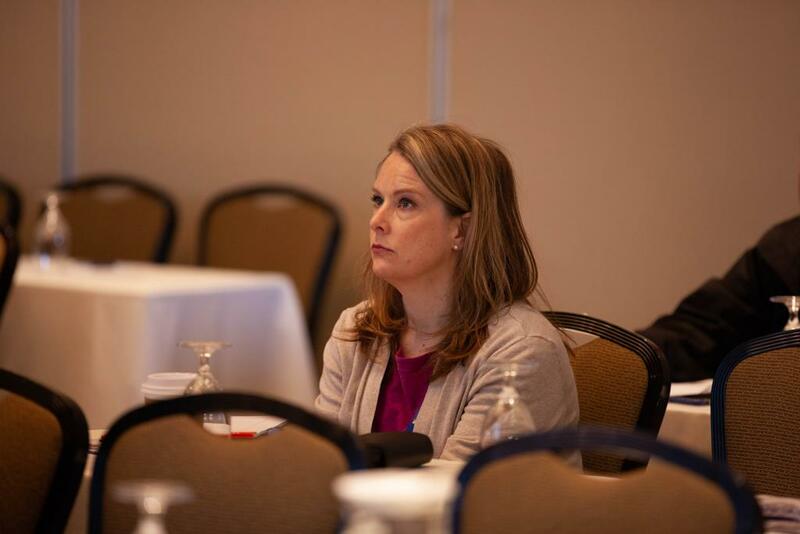 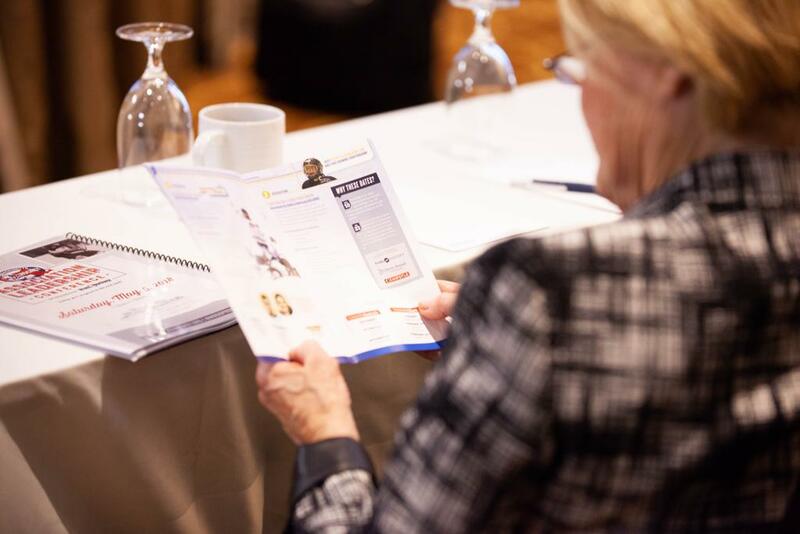 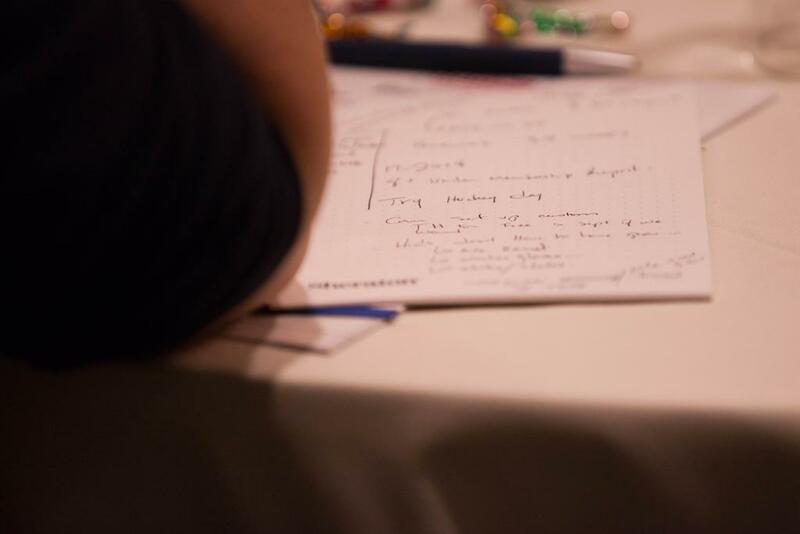 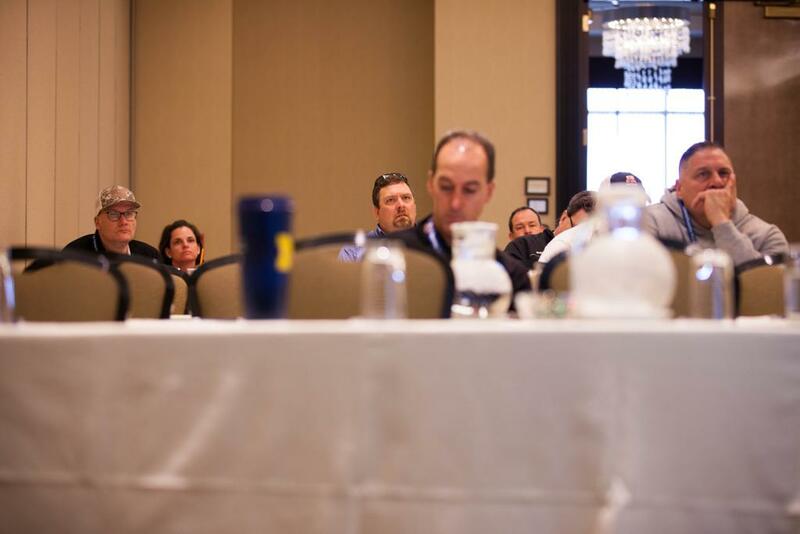 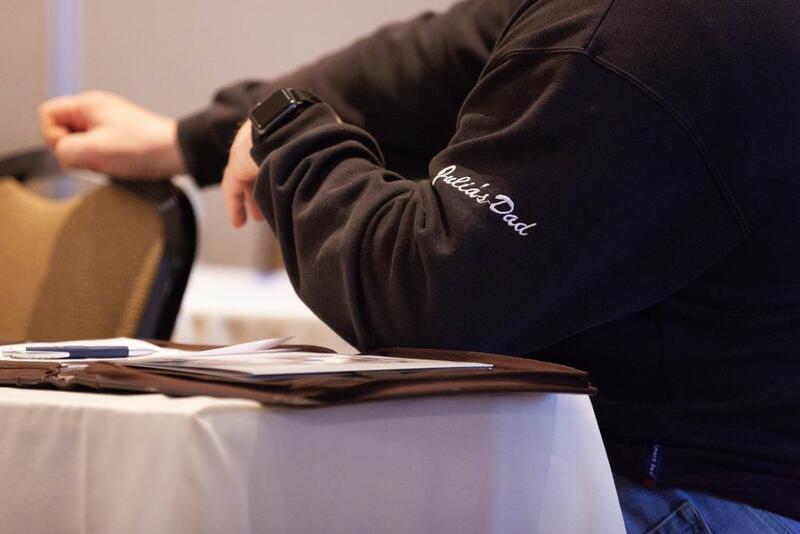 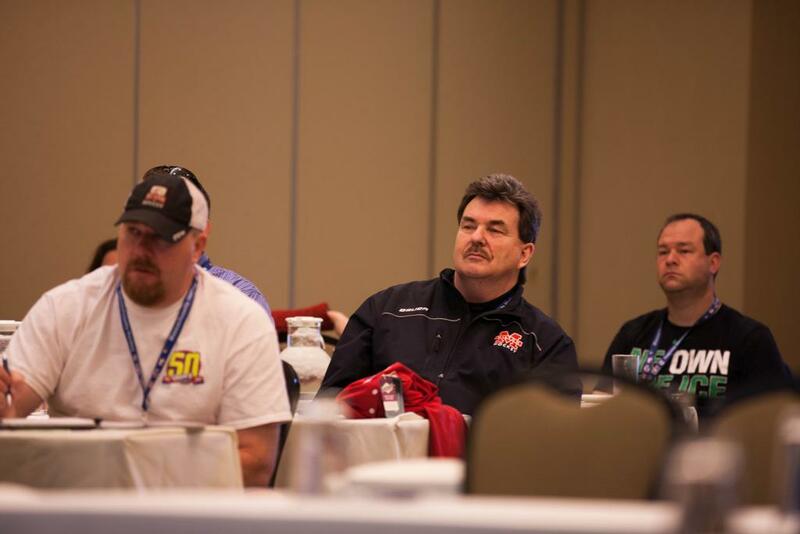 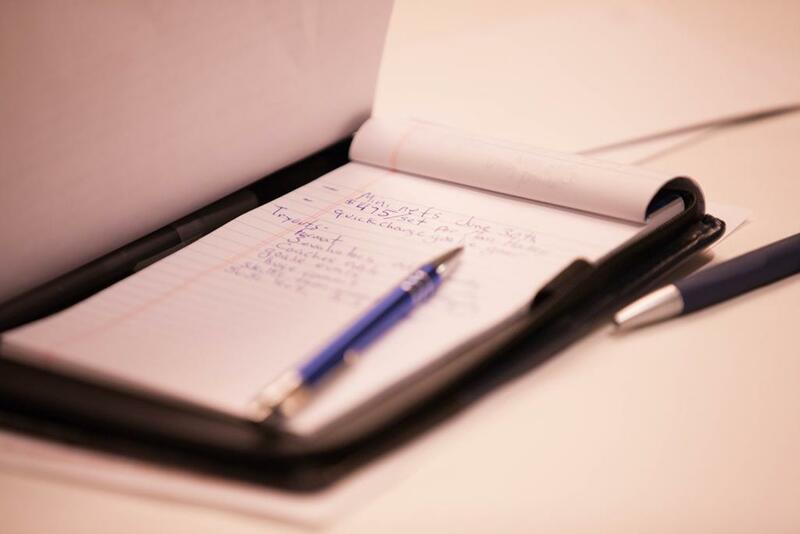 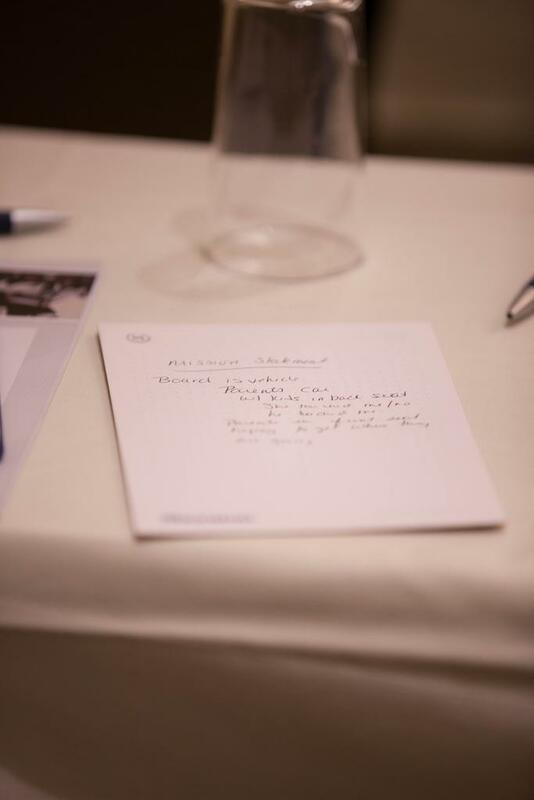 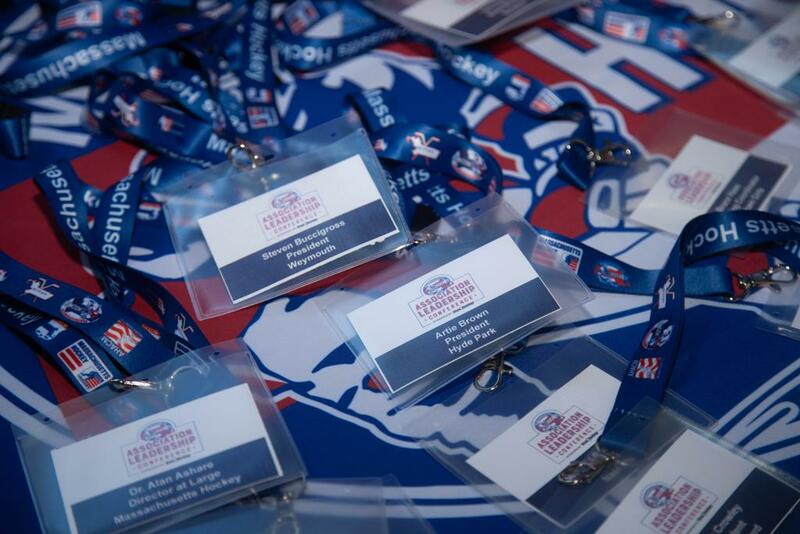 It was hosted earlier this month on May 5th at the Sheraton Needham Hotel. 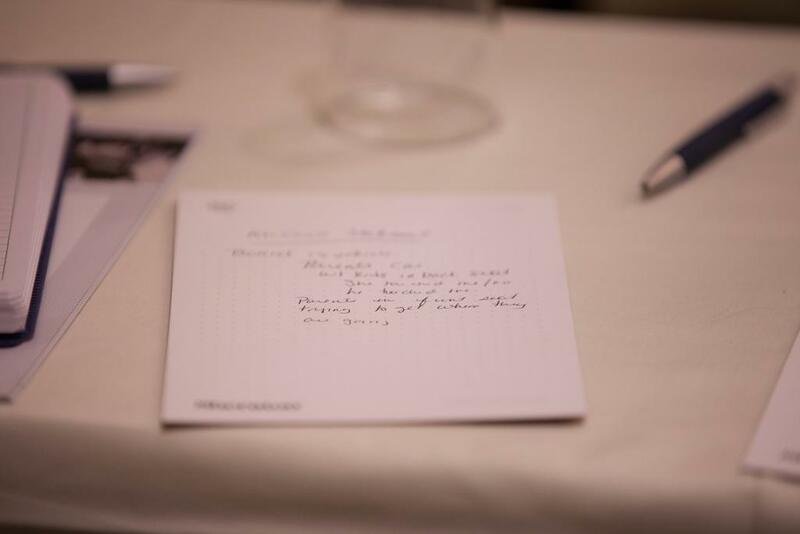 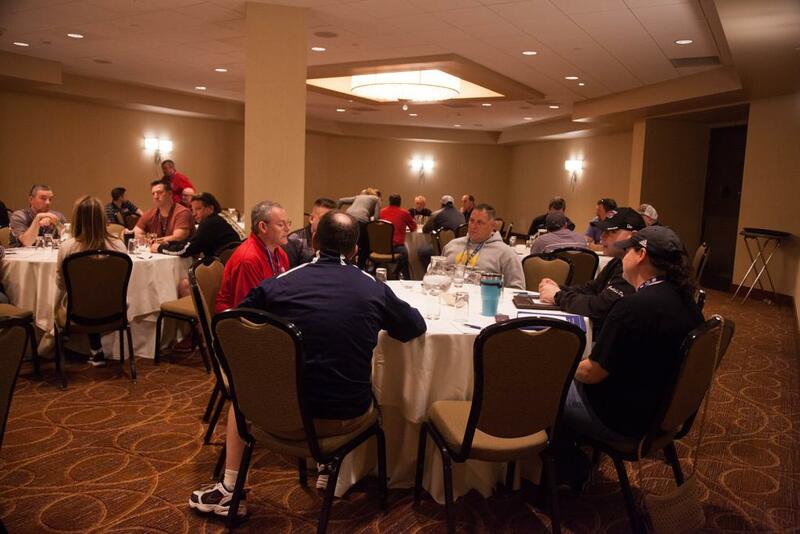 There was roundtable discussion and small discussion breakout groups alongside listening to Coach Madigan after lunch. 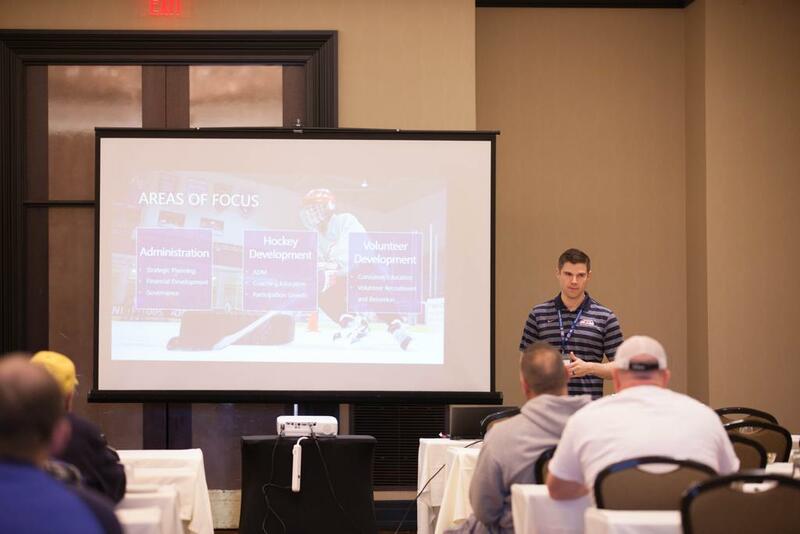 Plus, new initiatives were introduced like the availability to purchase Intermediate Nets and the next round of QuickChange Goalie Equipment. 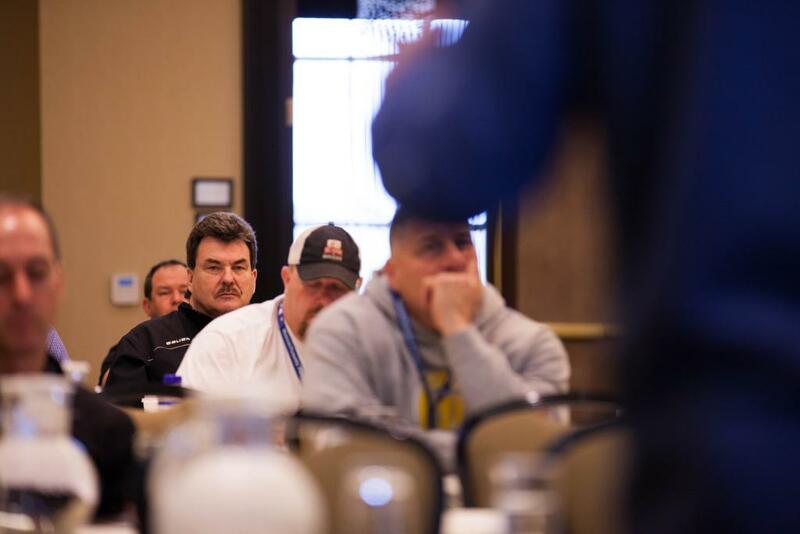 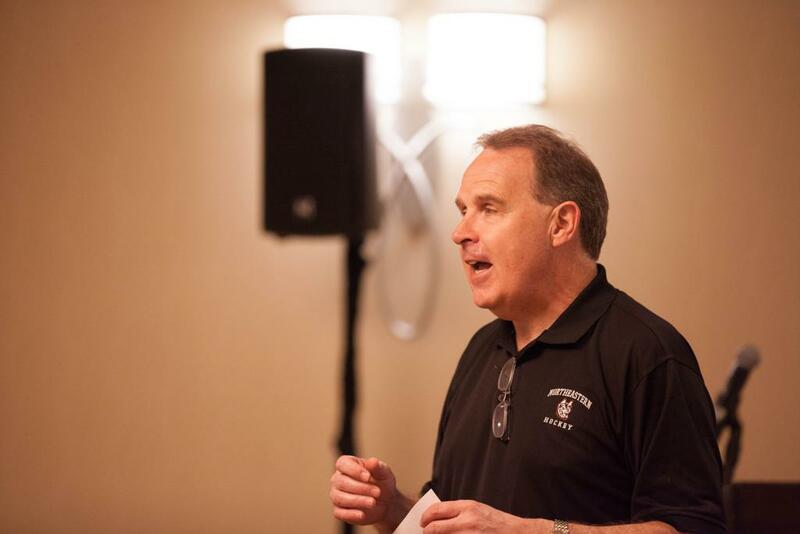 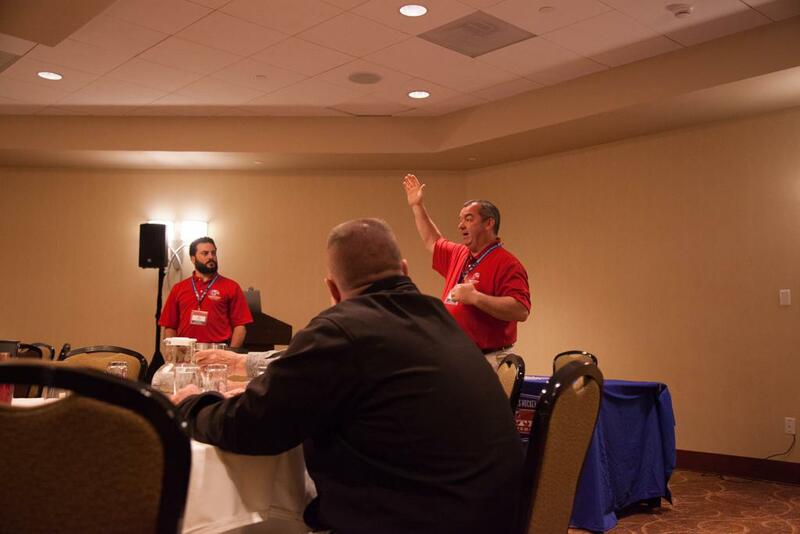 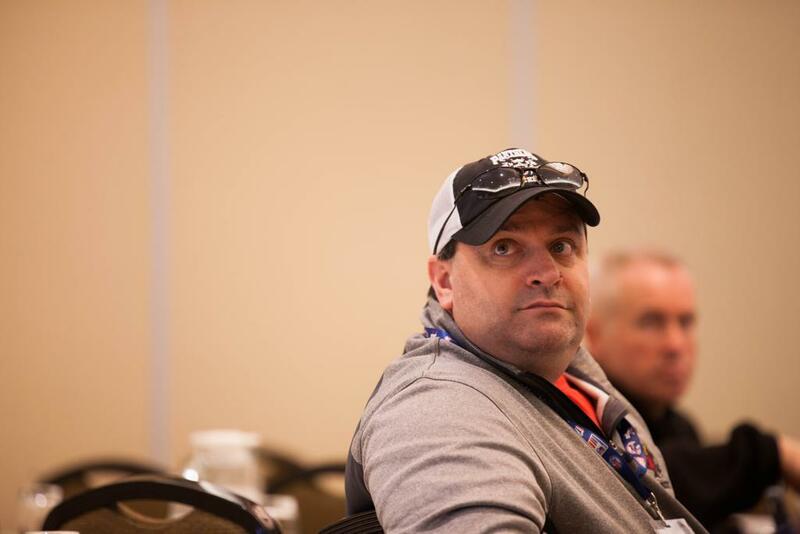 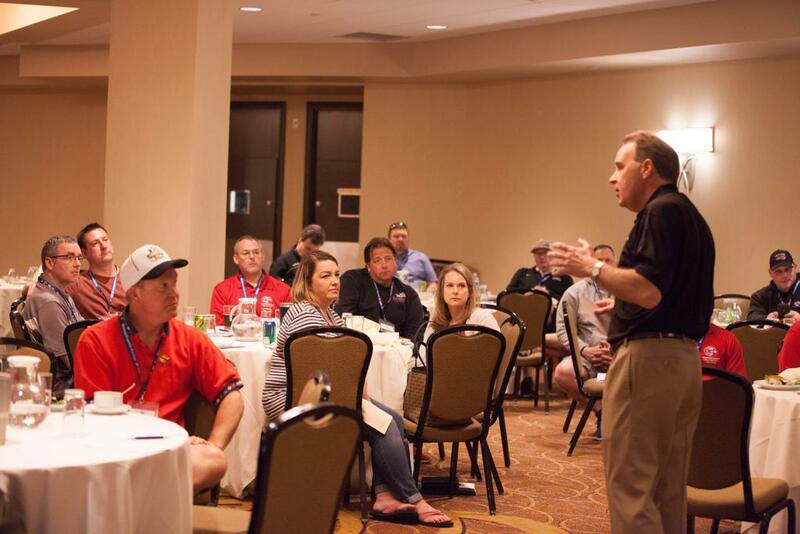 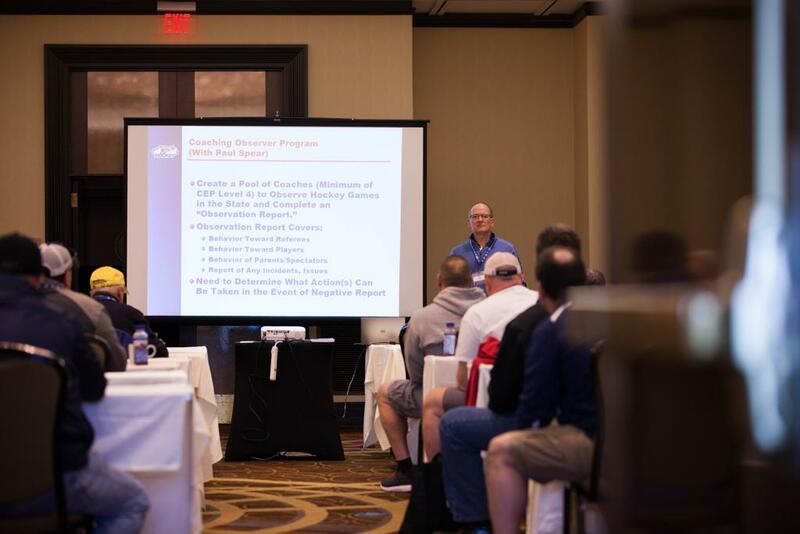 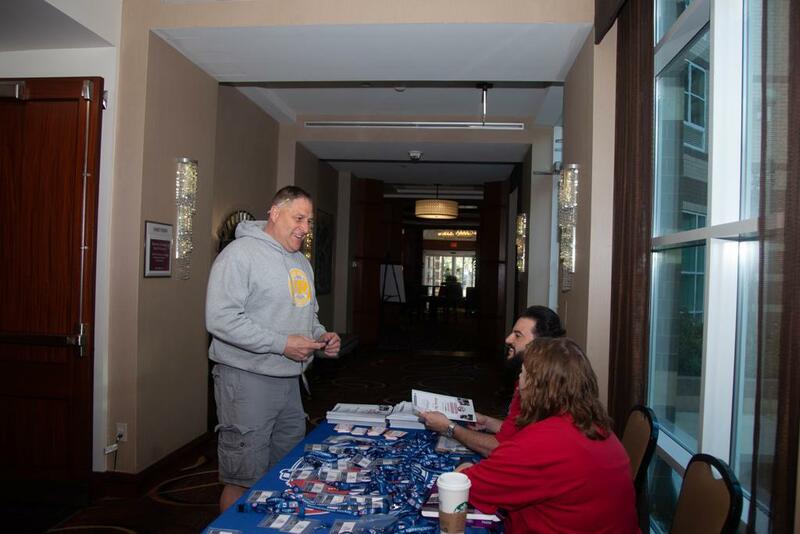 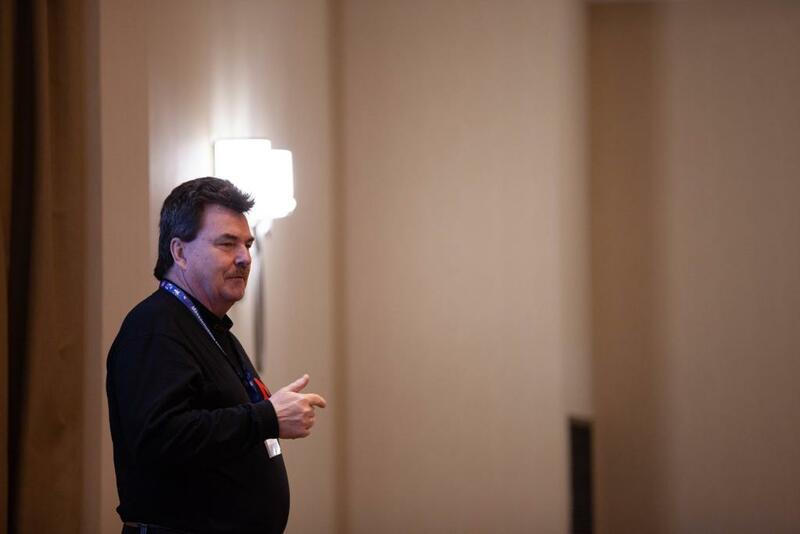 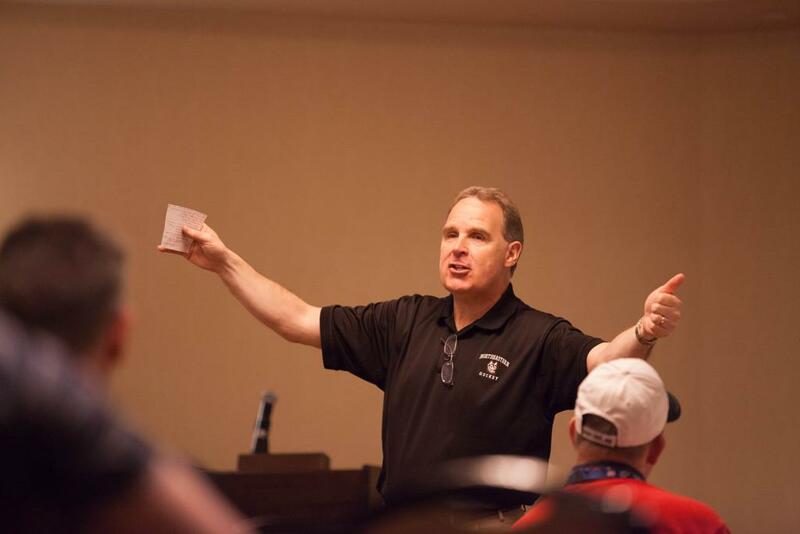 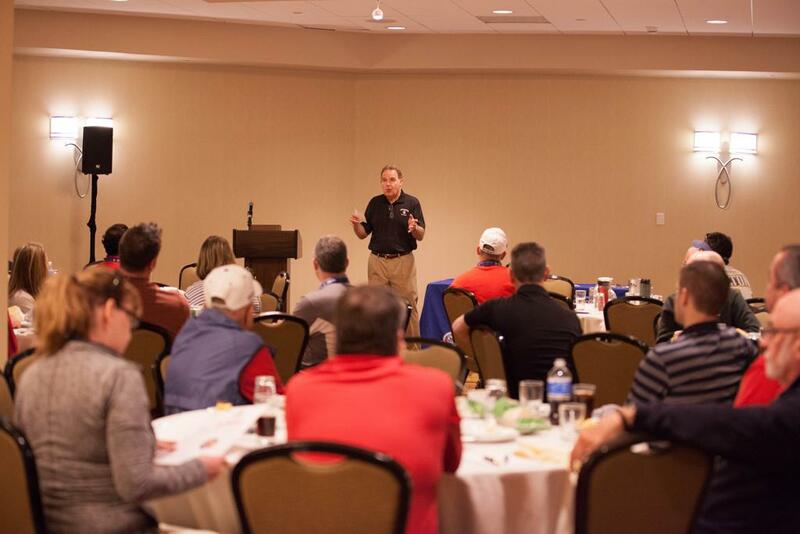 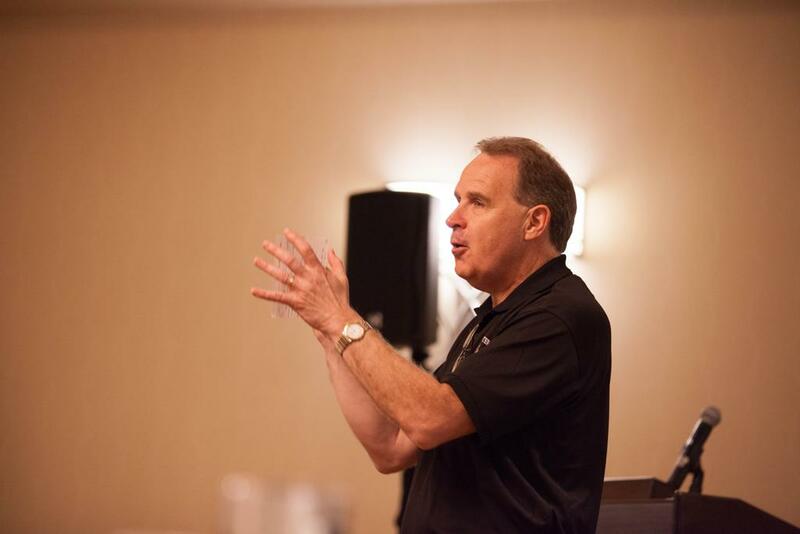 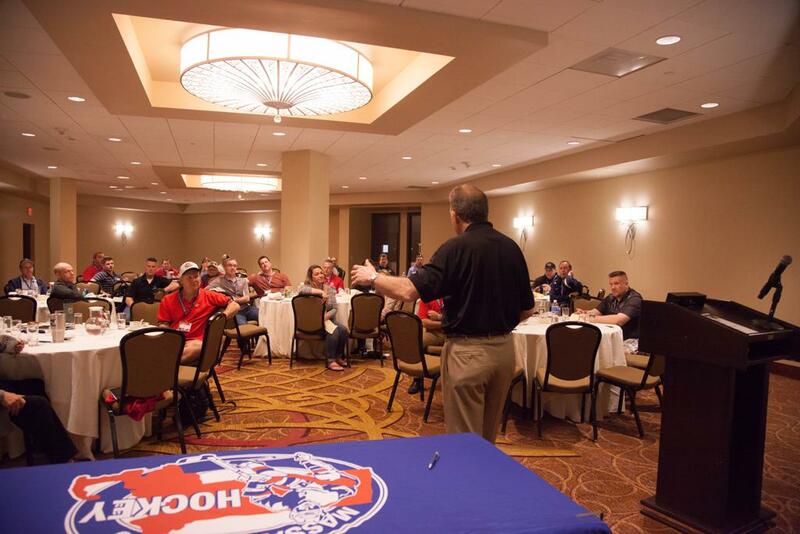 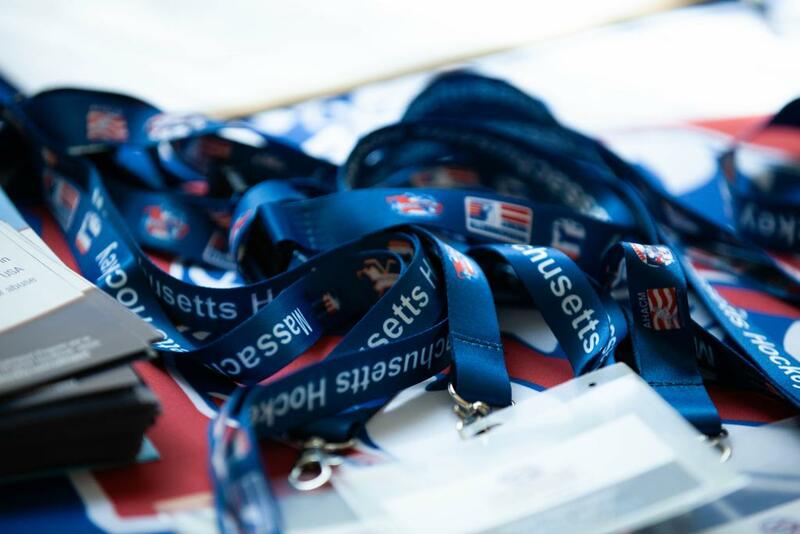 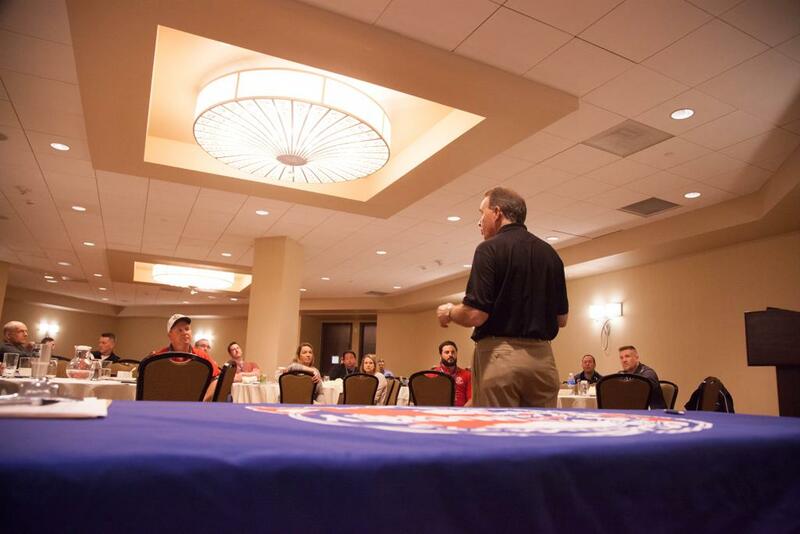 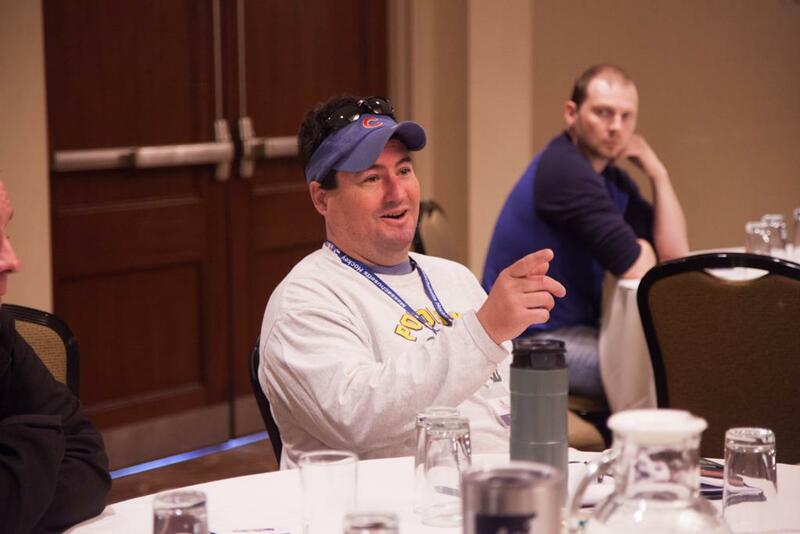 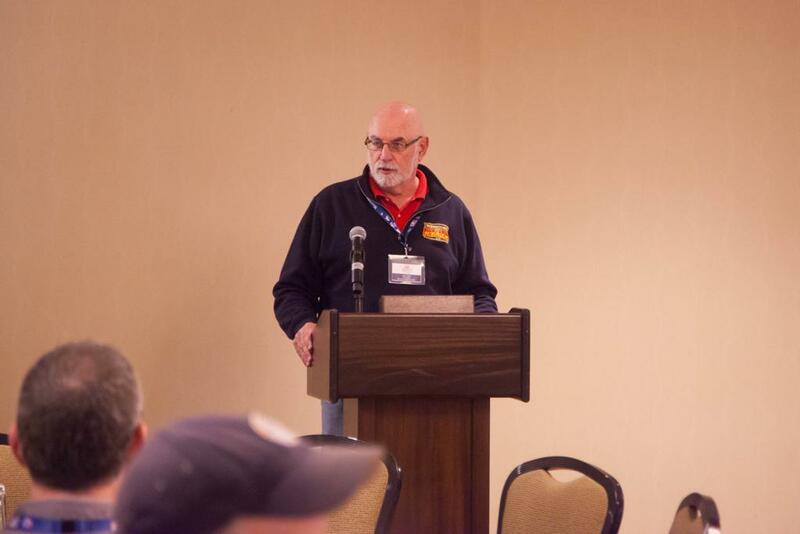 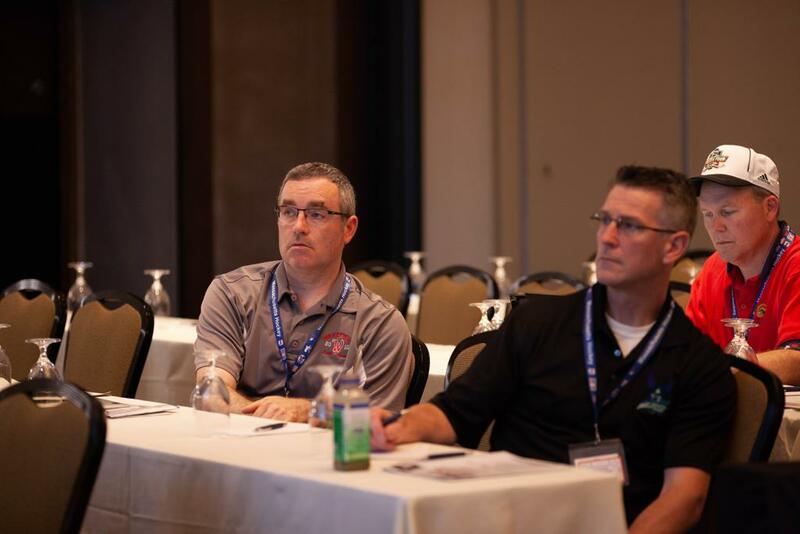 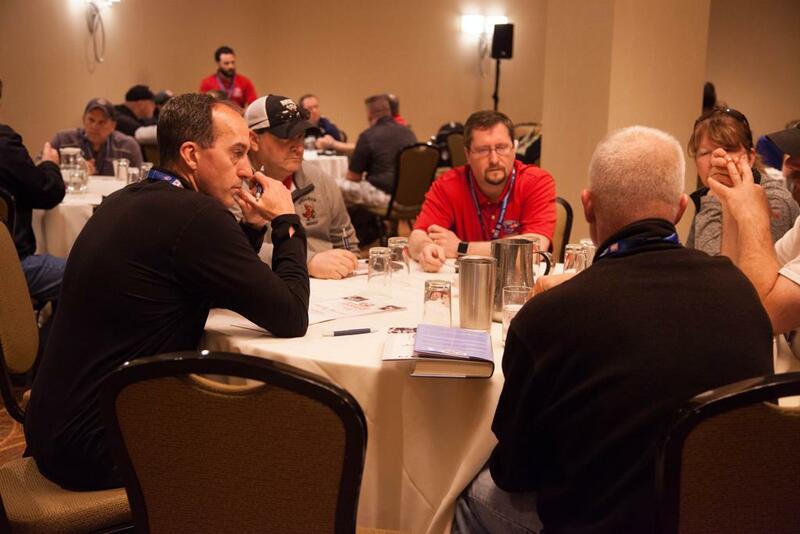 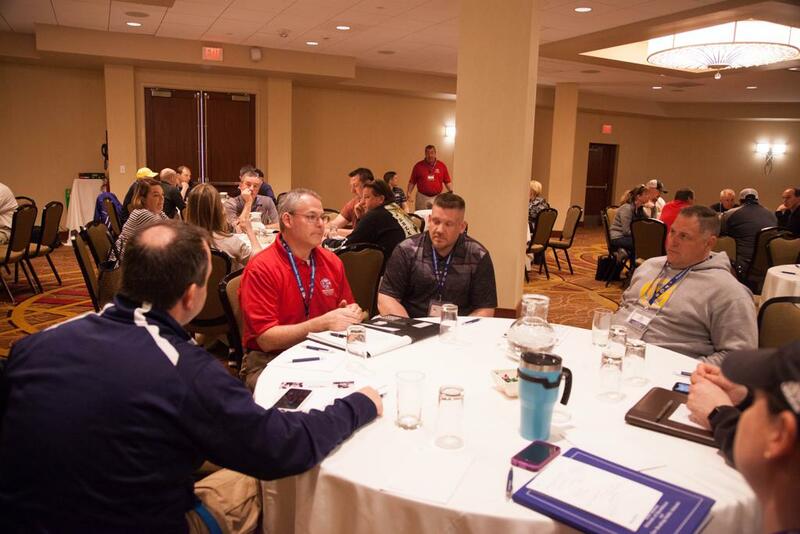 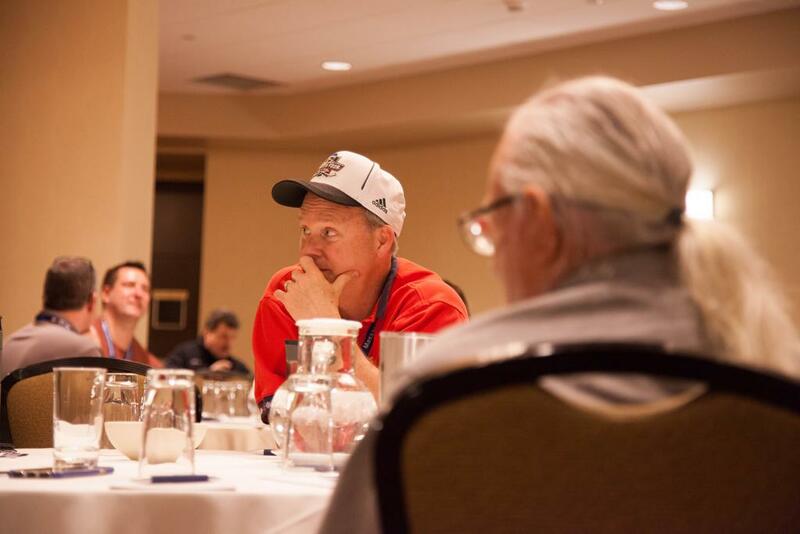 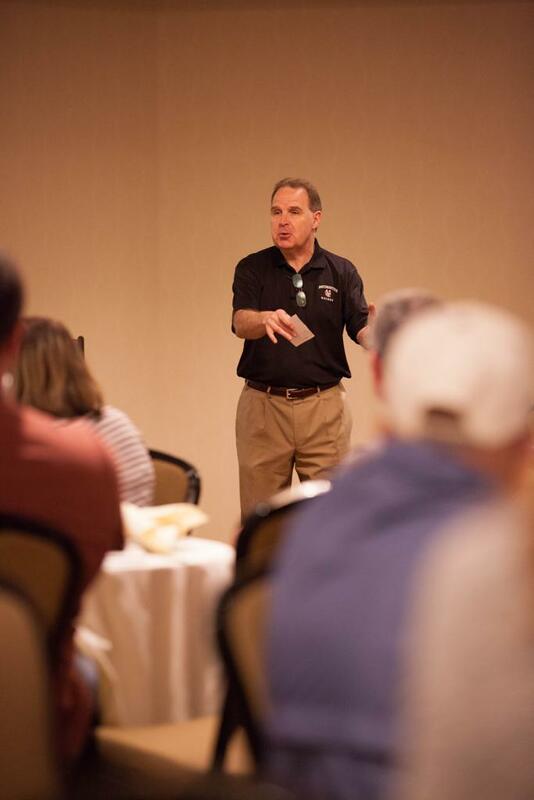 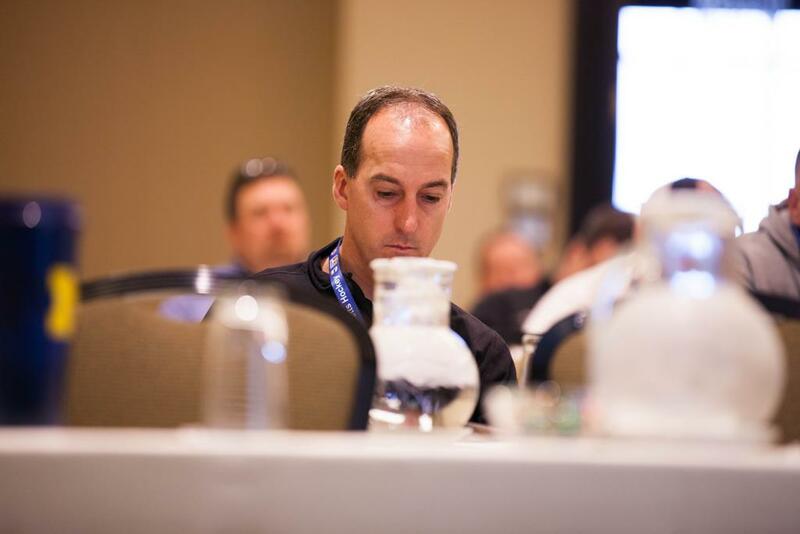 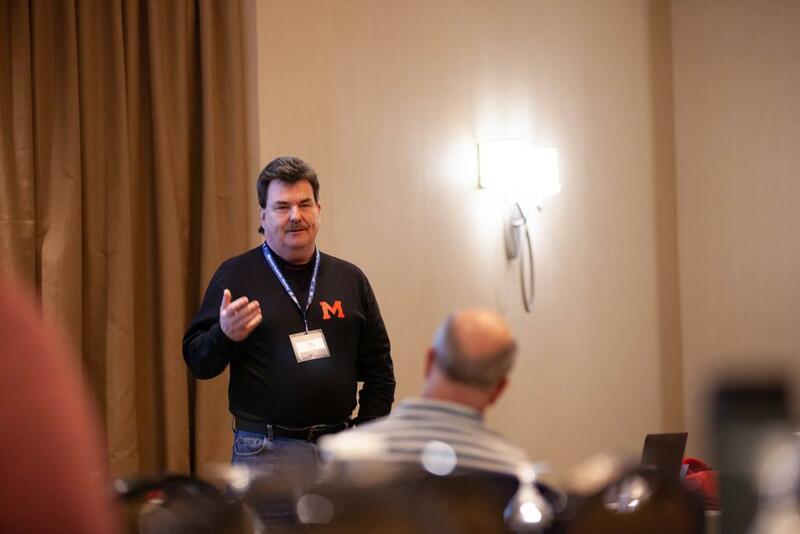 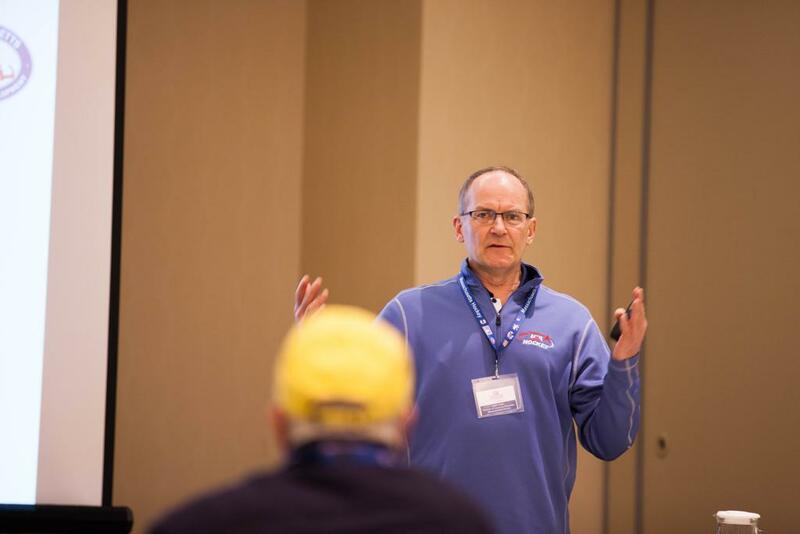 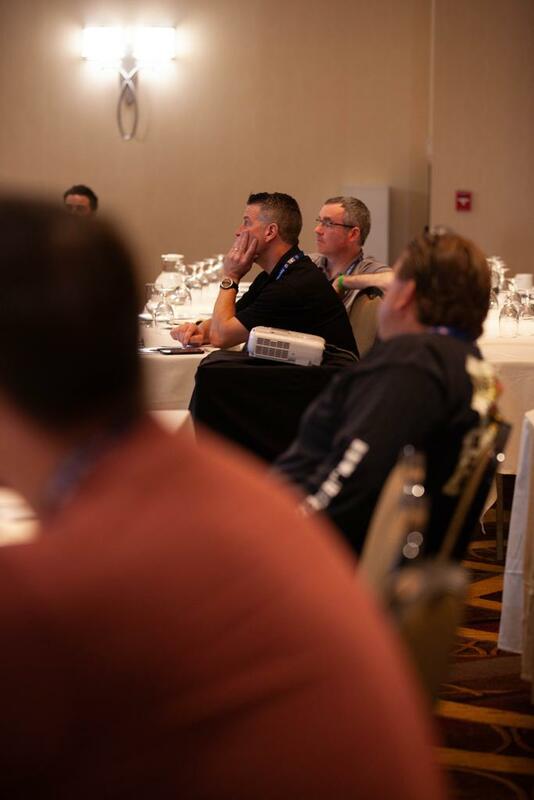 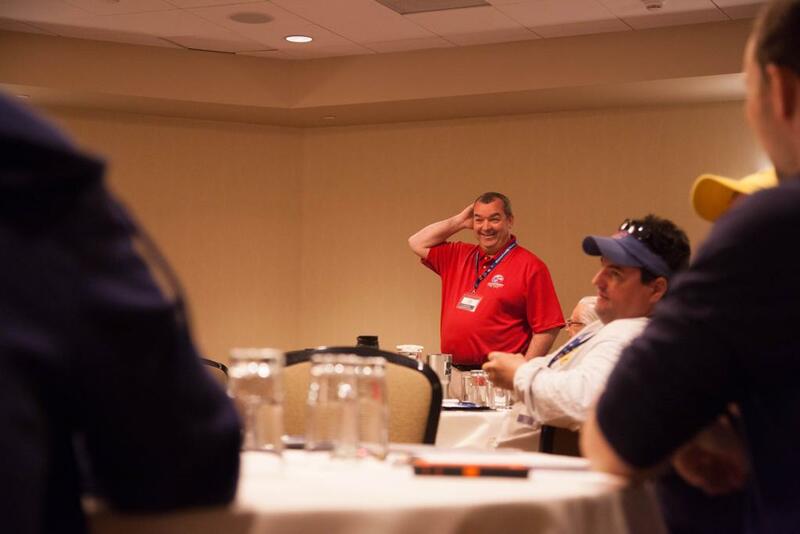 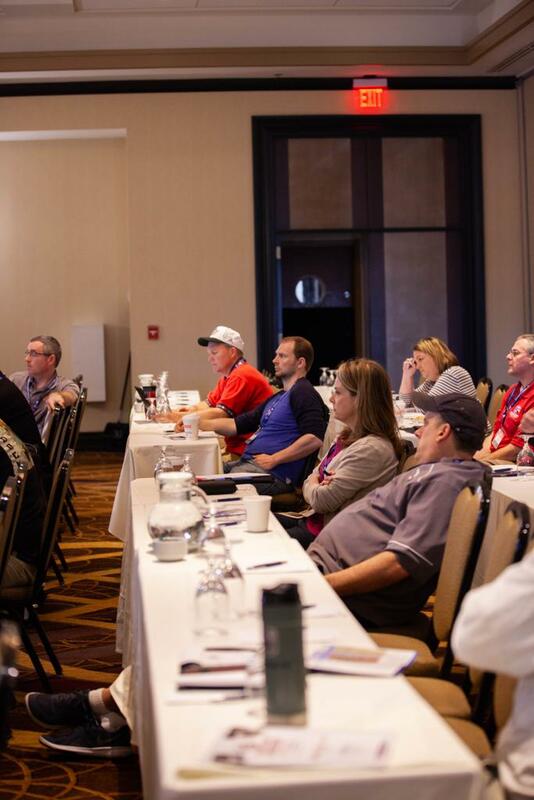 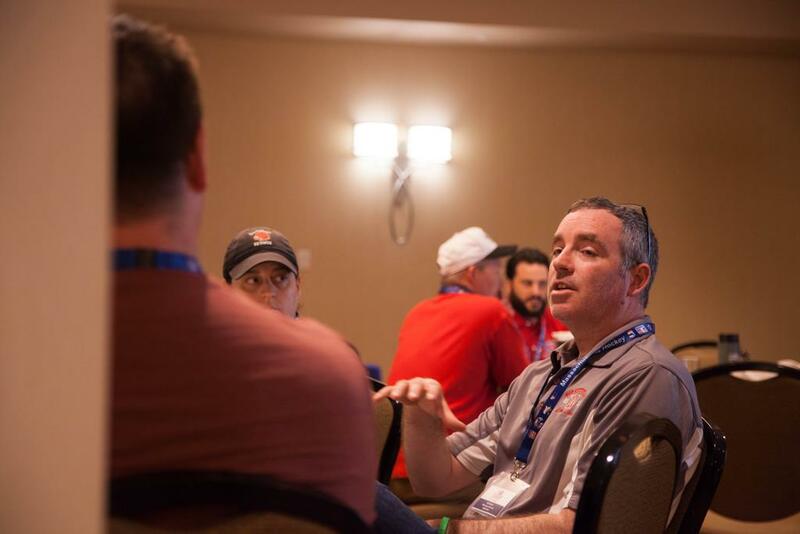 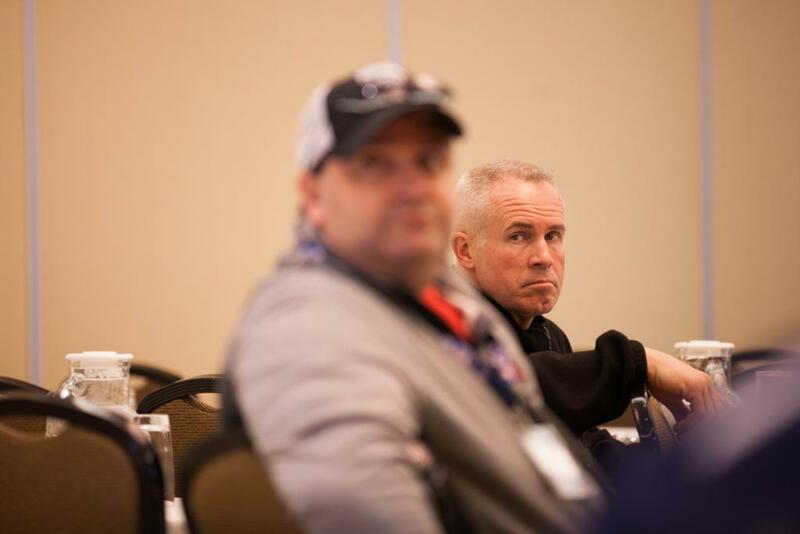 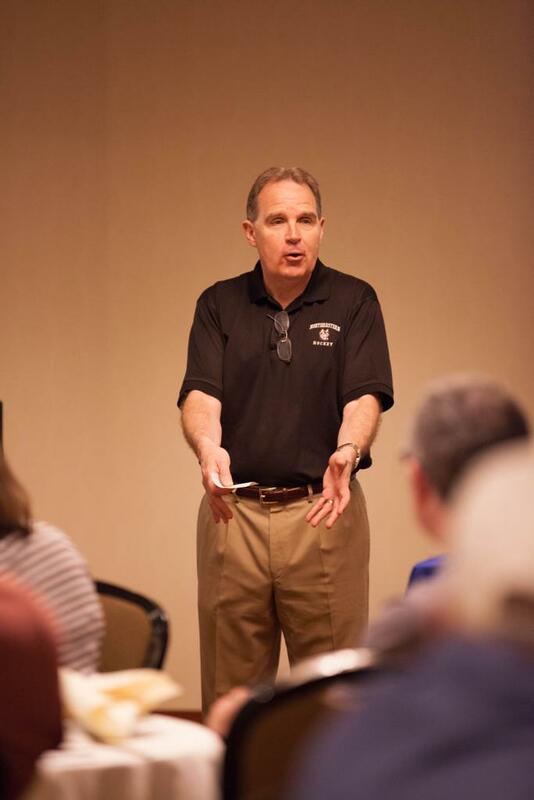 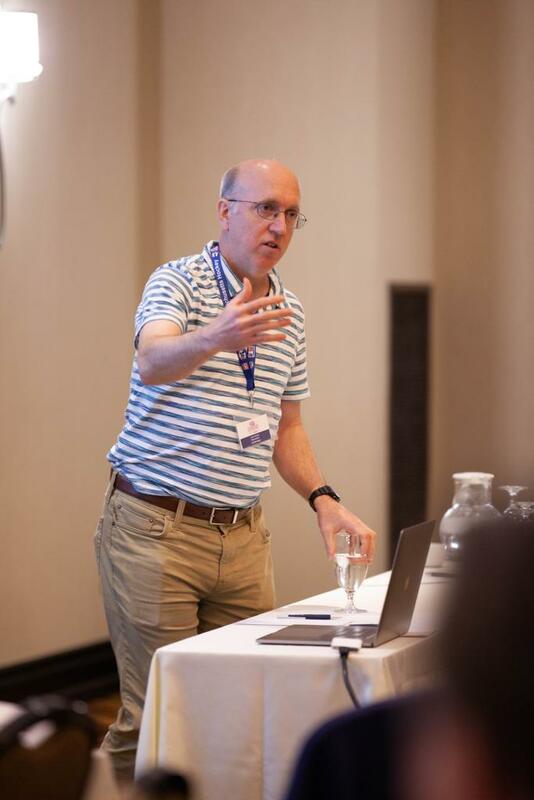 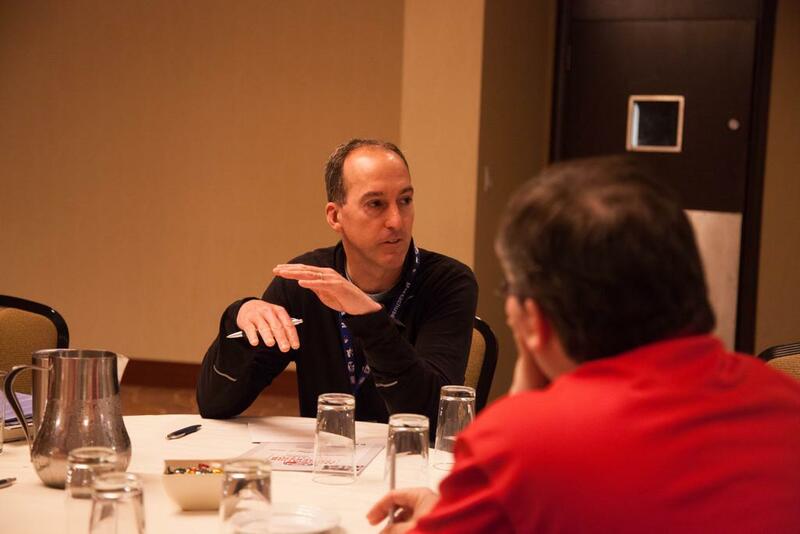 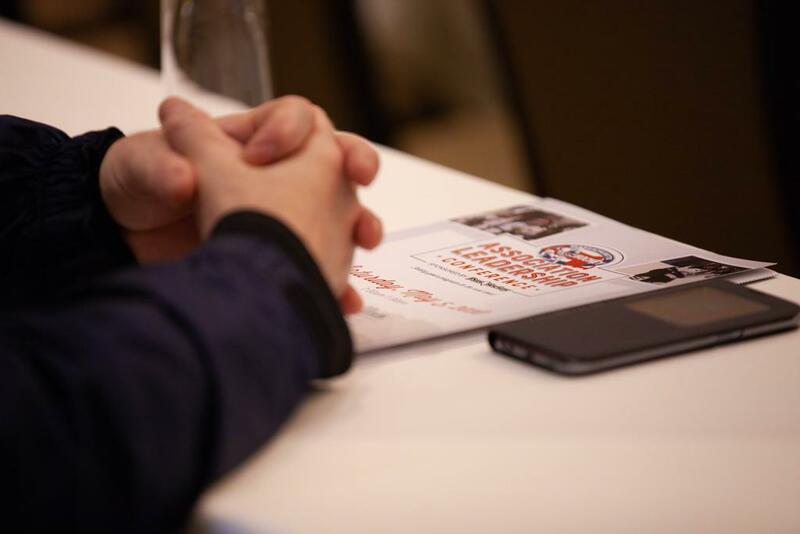 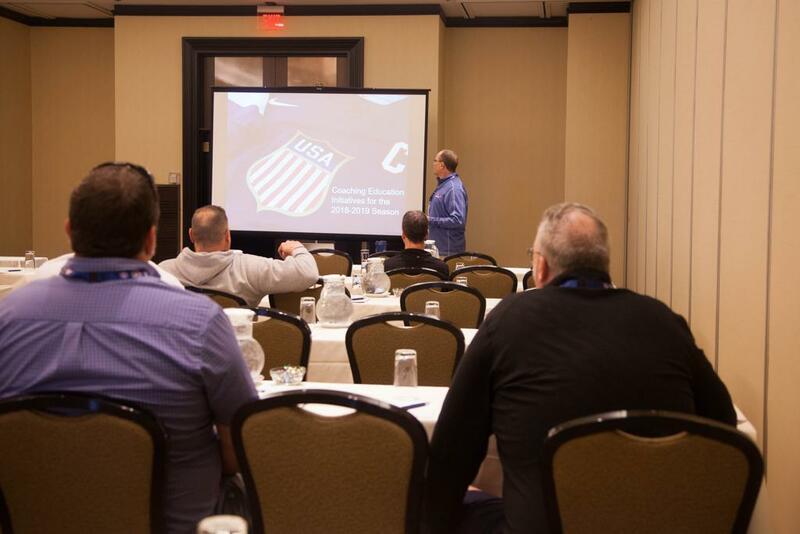 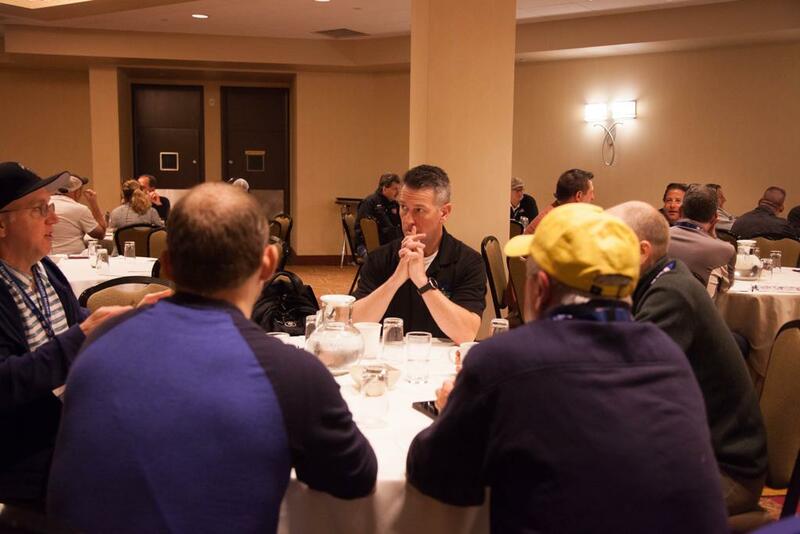 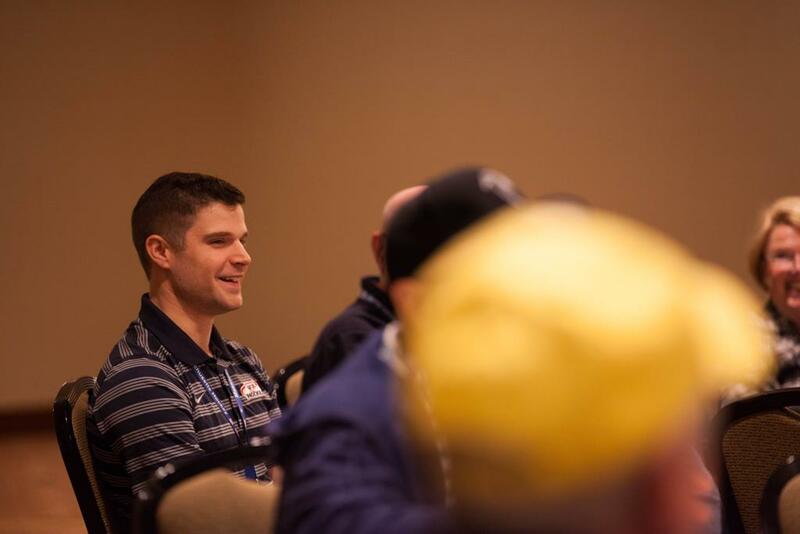 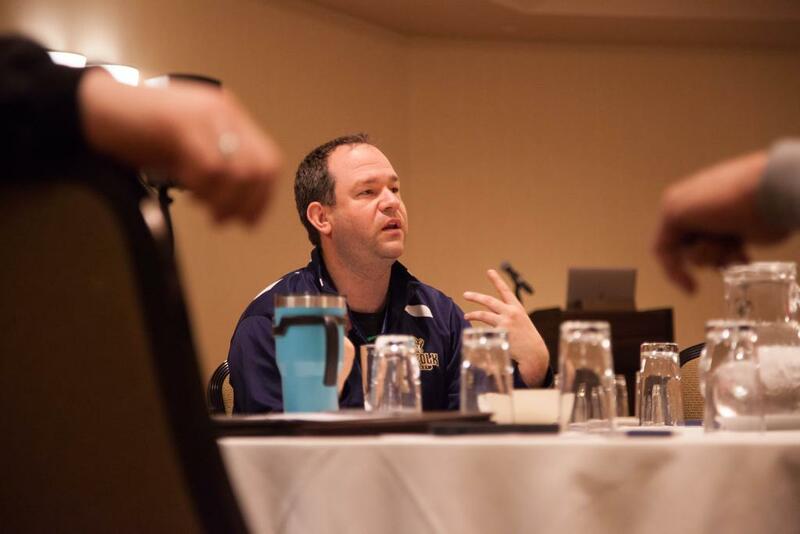 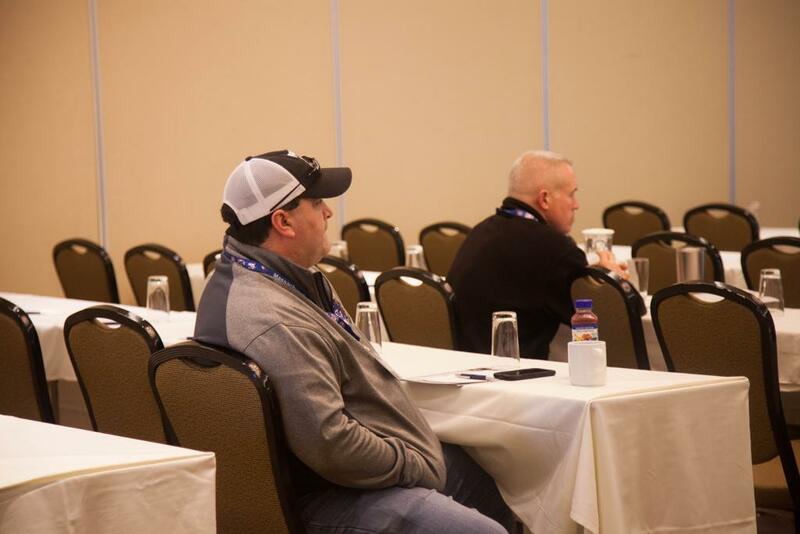 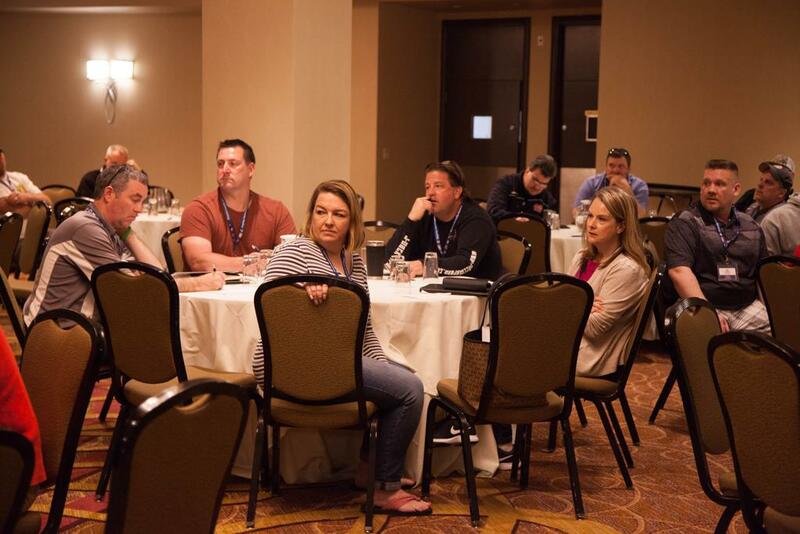 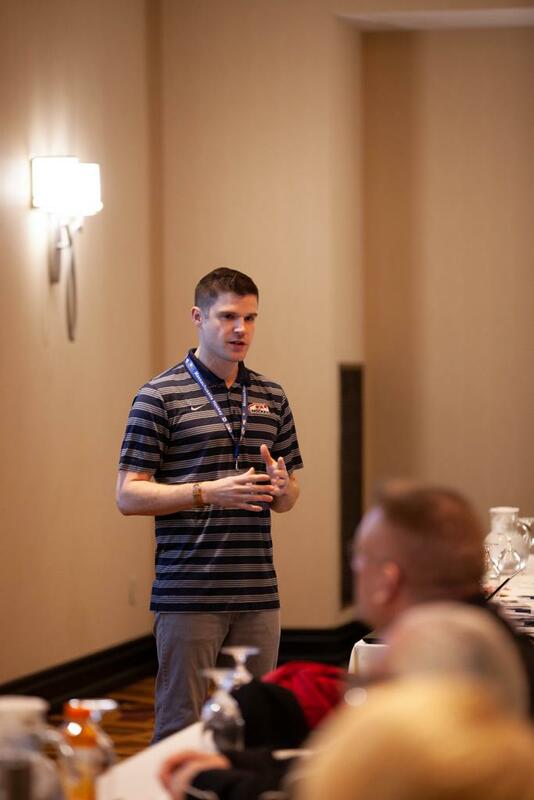 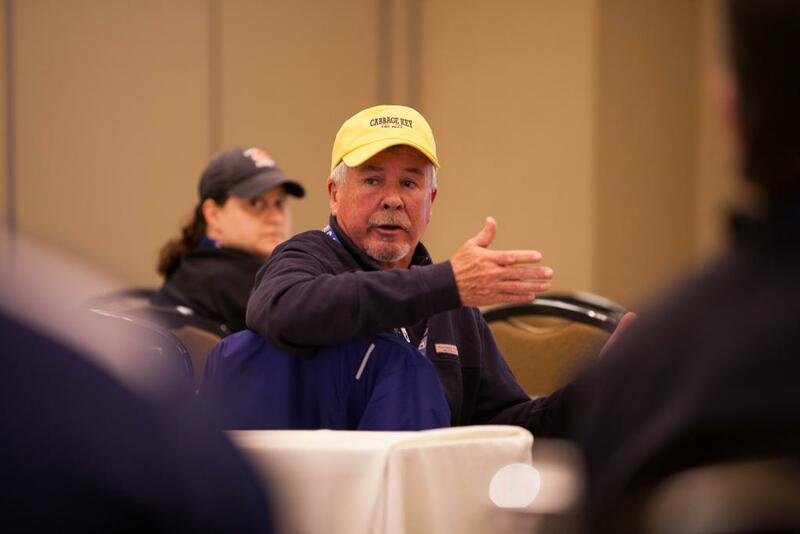 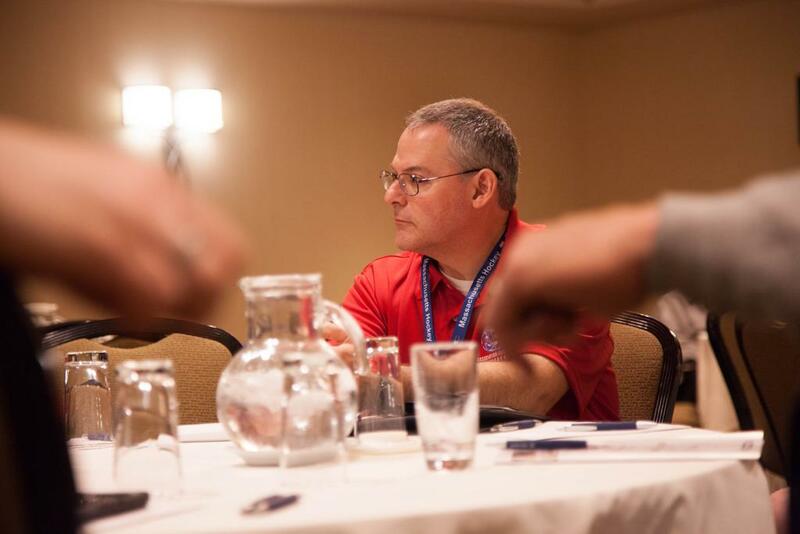 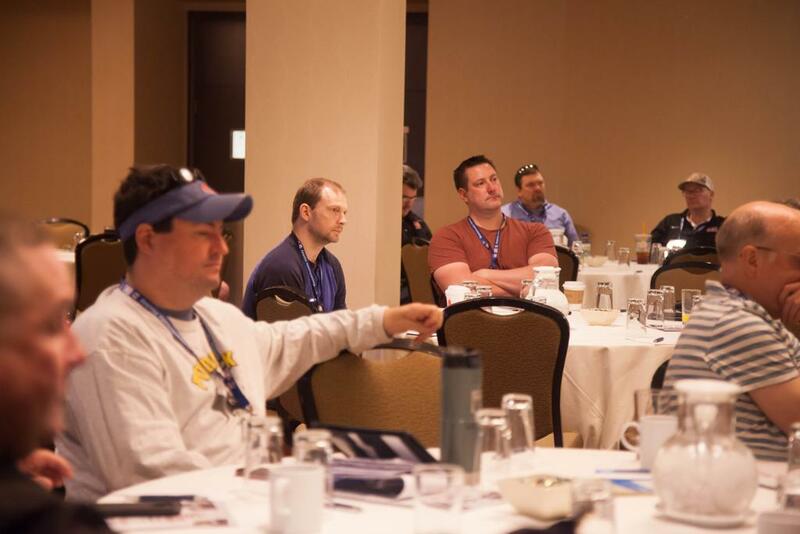 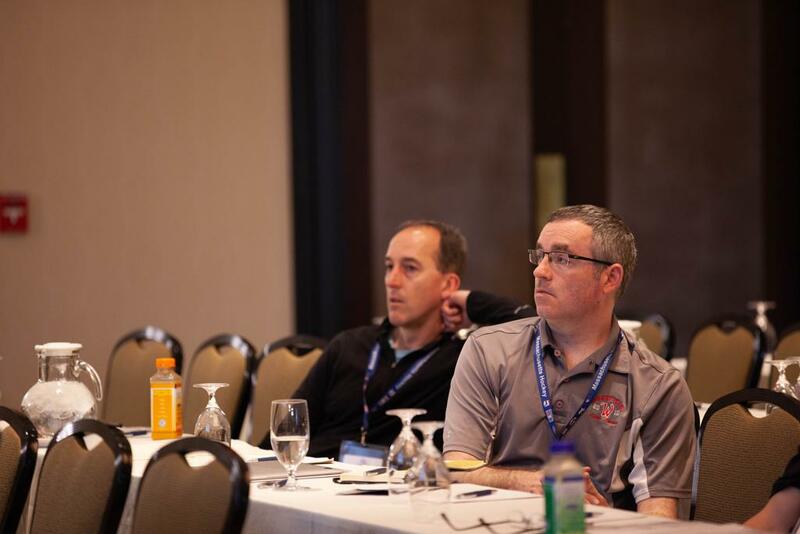 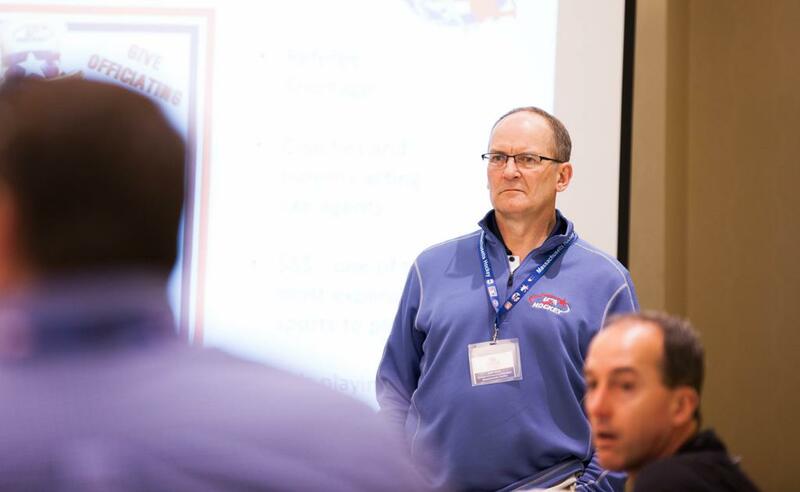 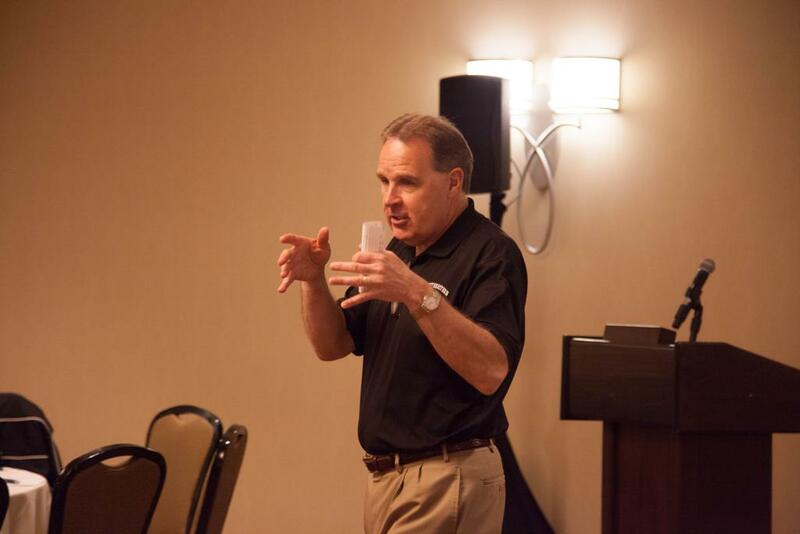 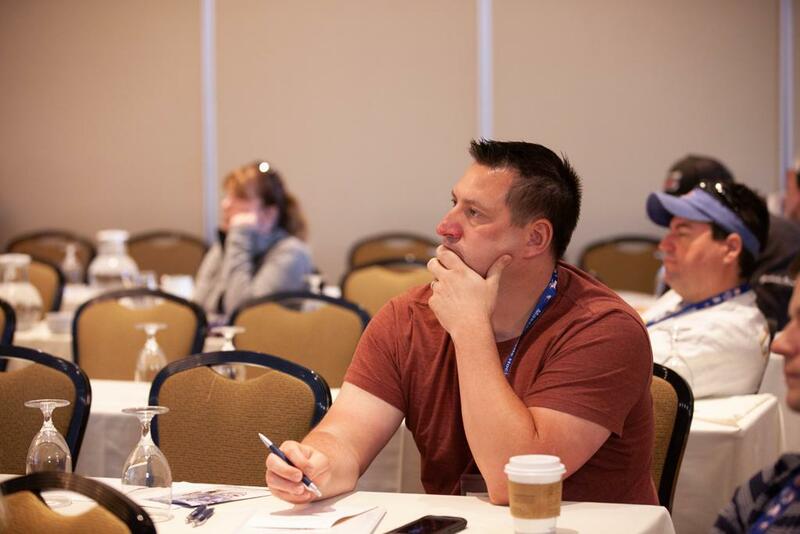 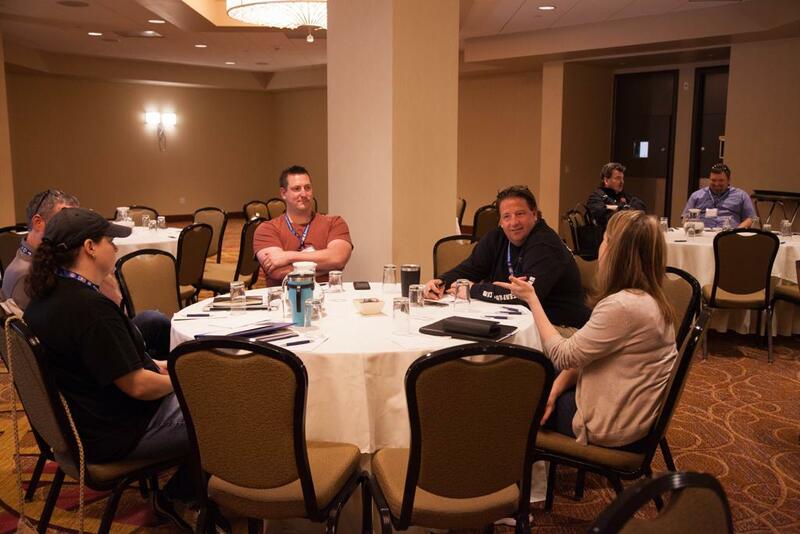 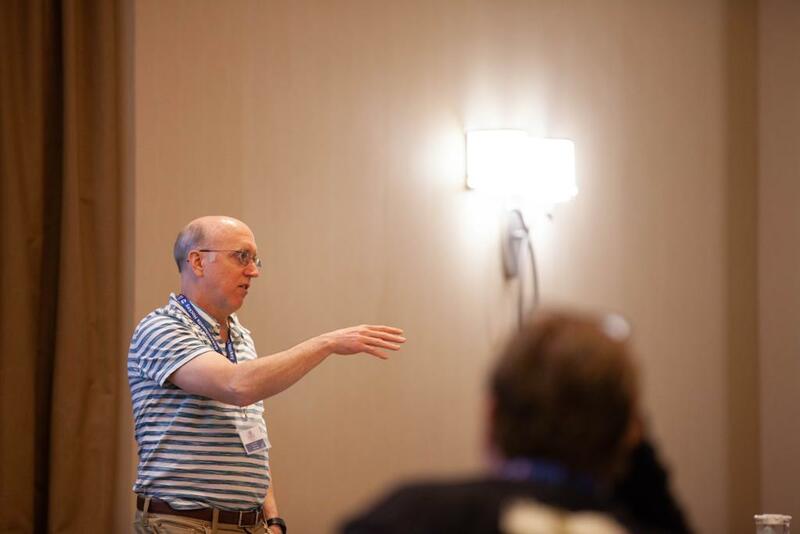 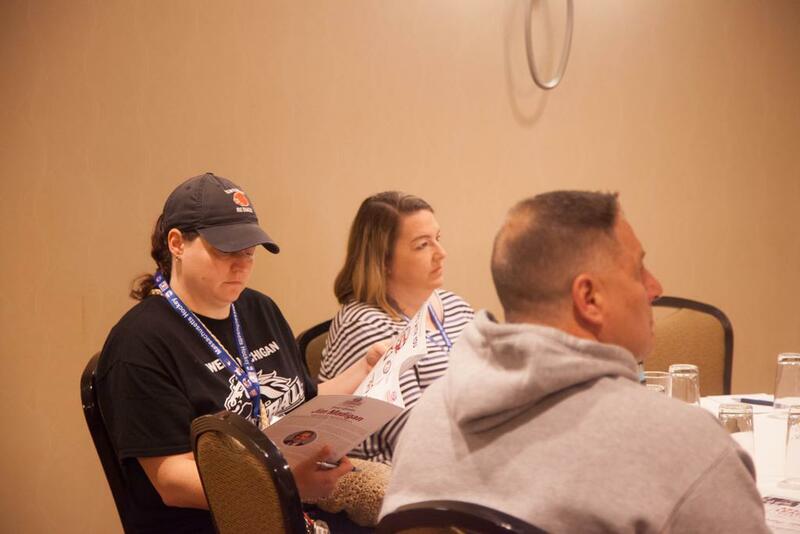 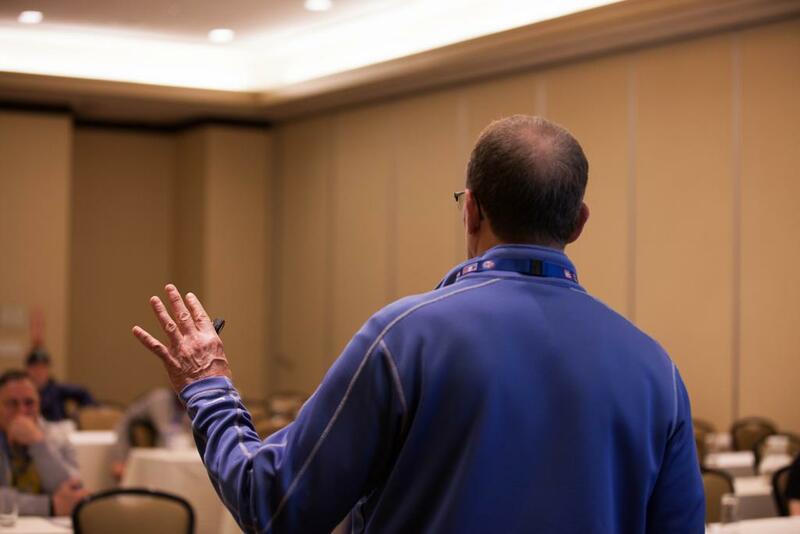 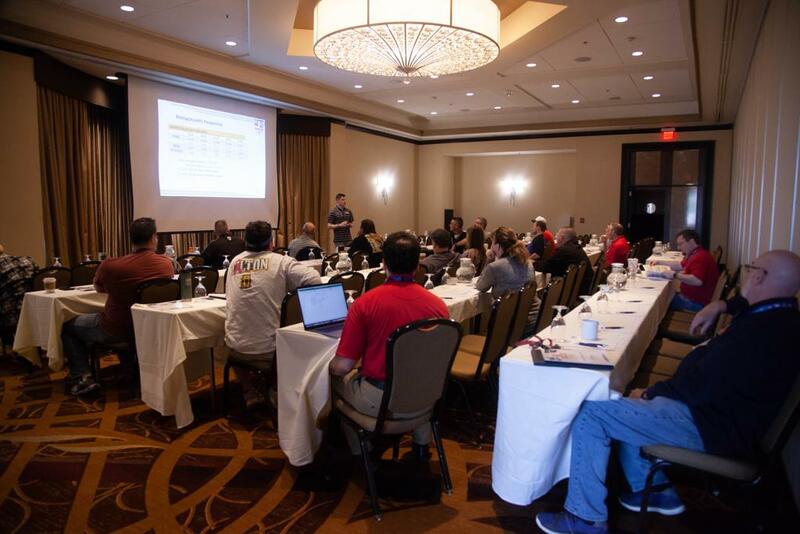 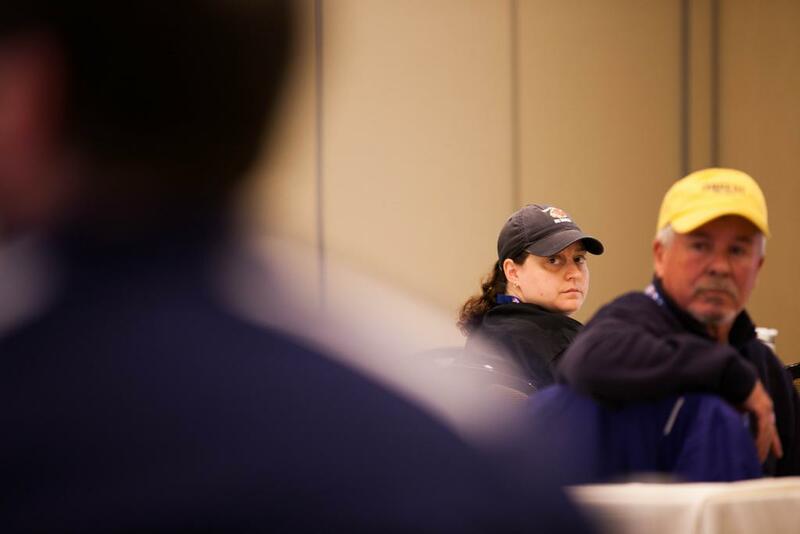 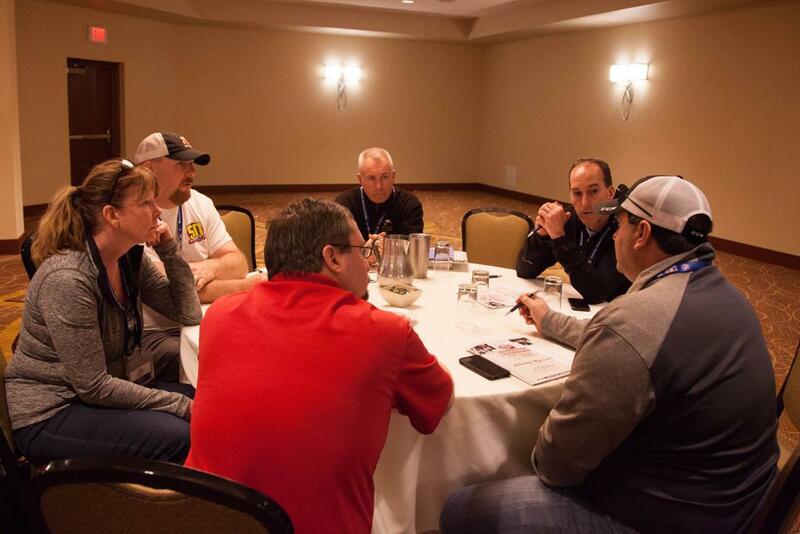 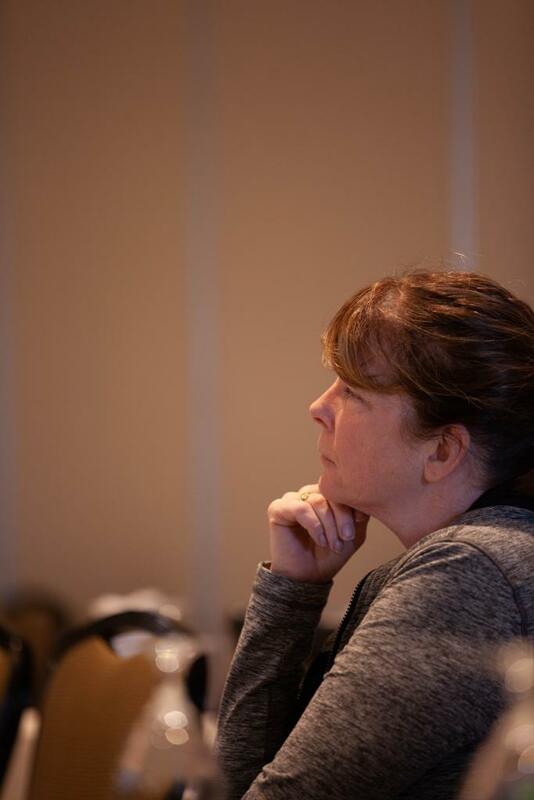 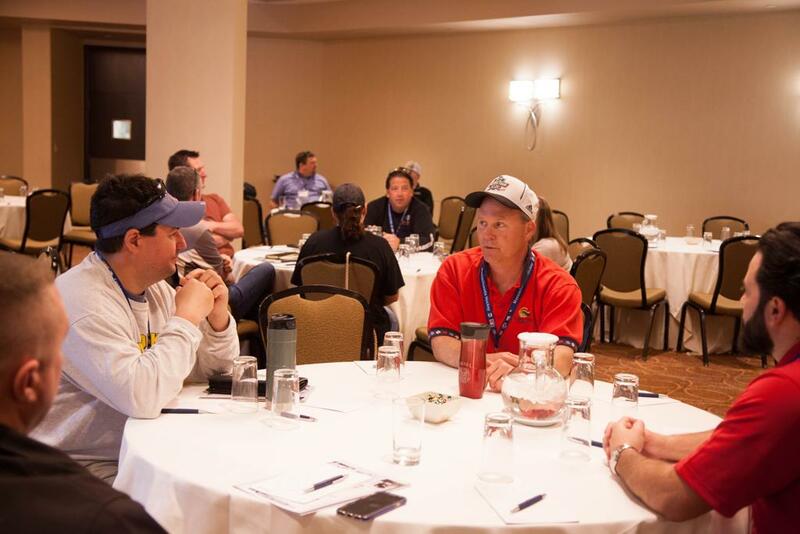 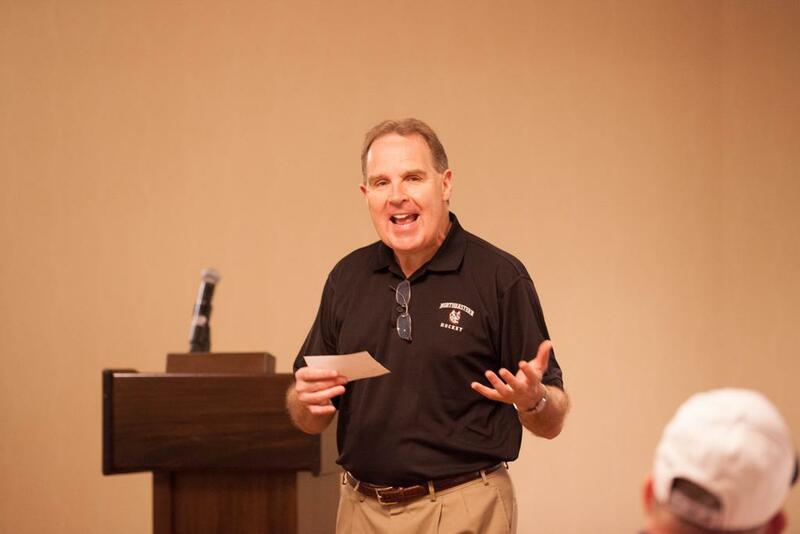 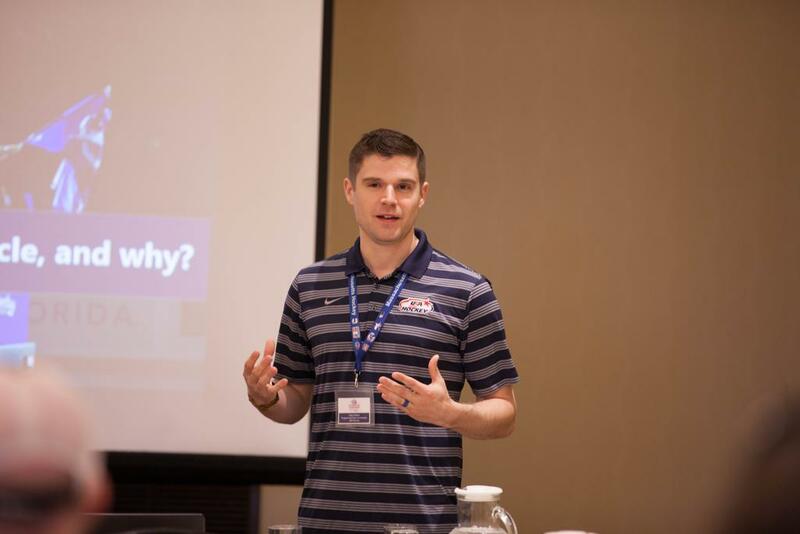 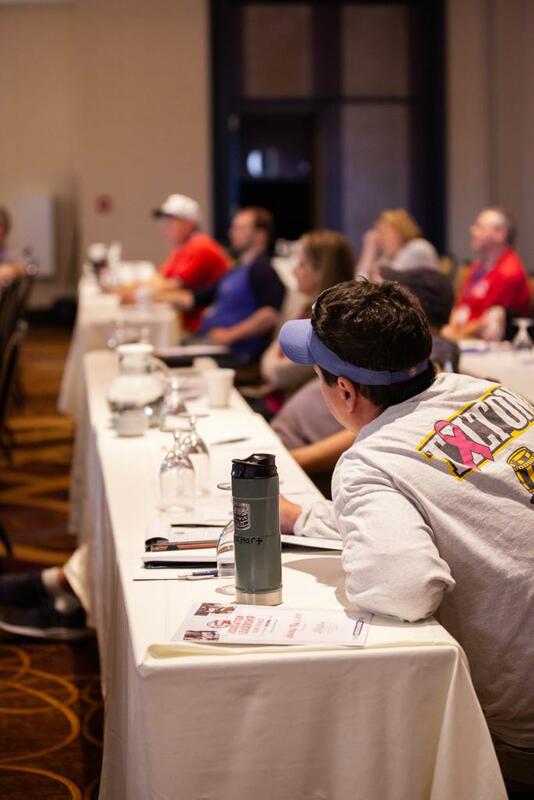 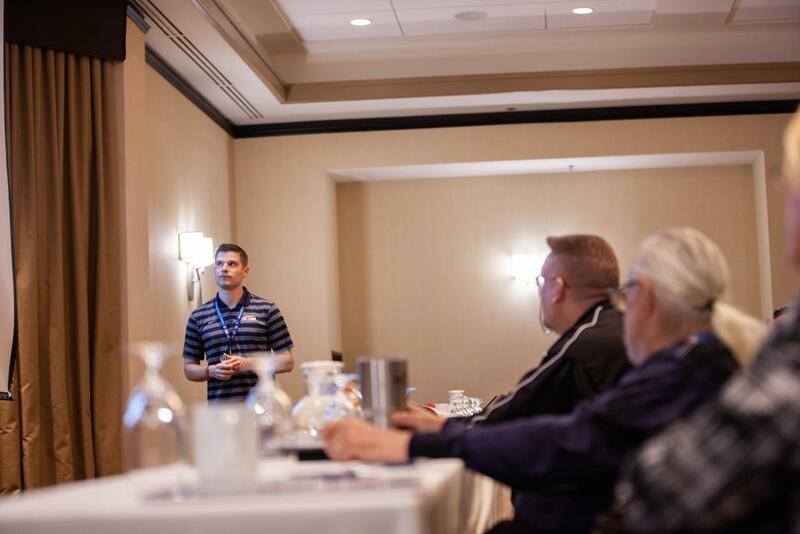 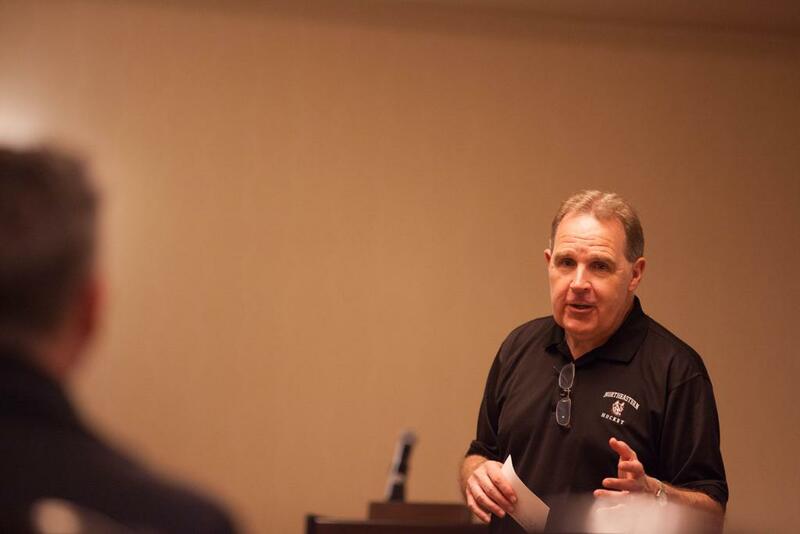 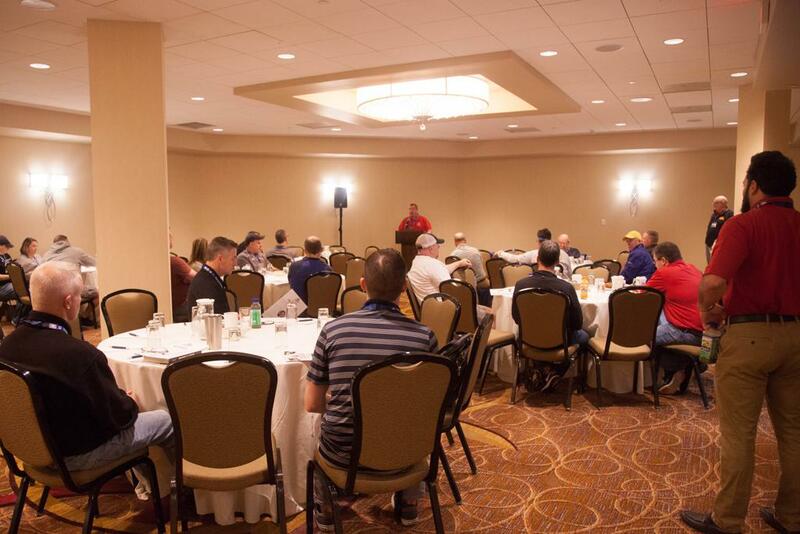 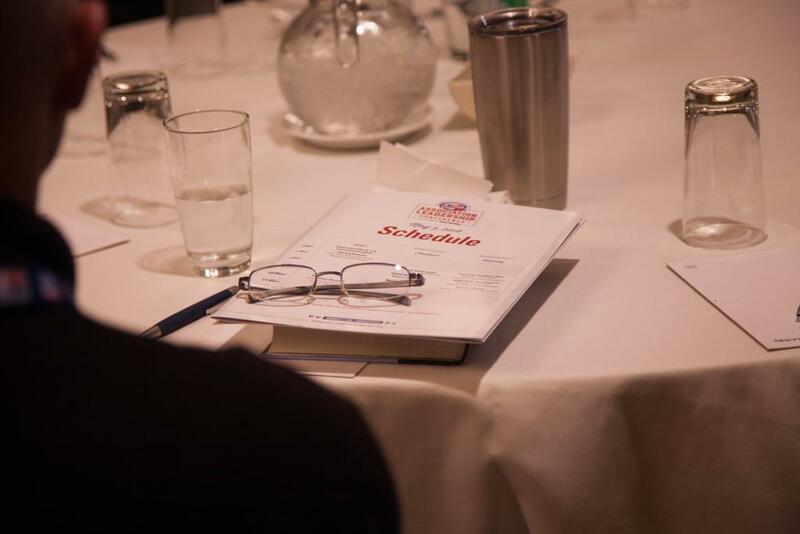 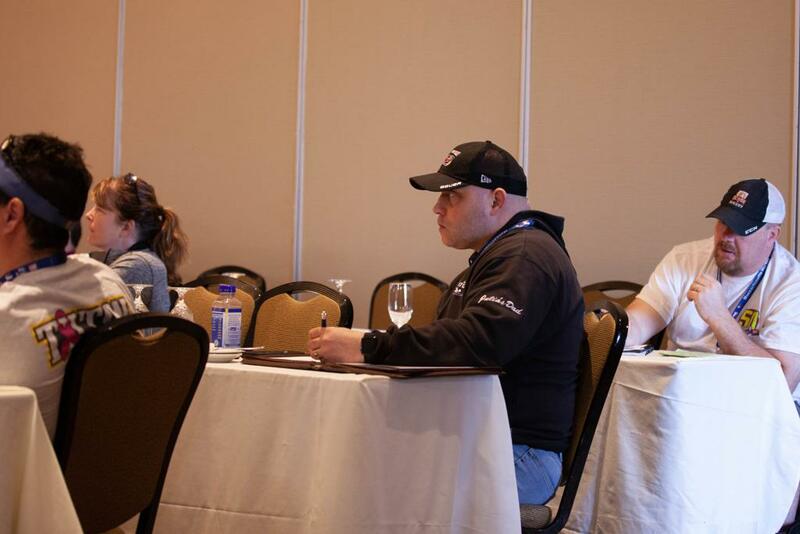 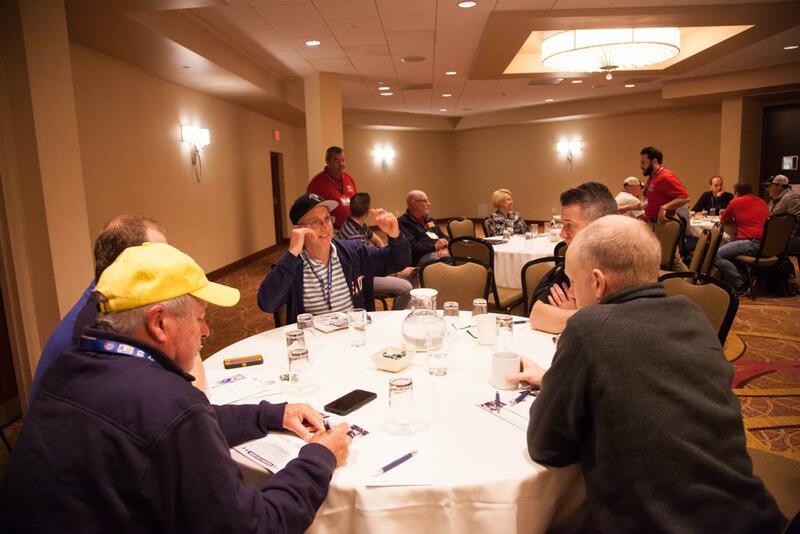 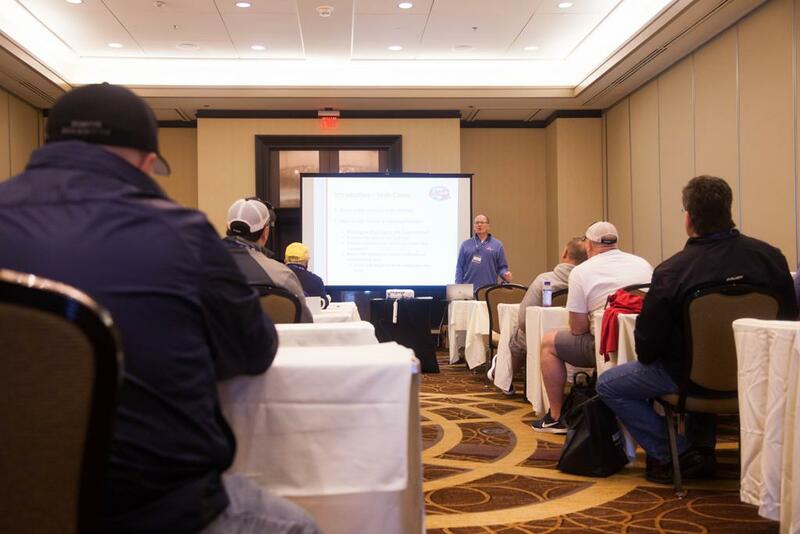 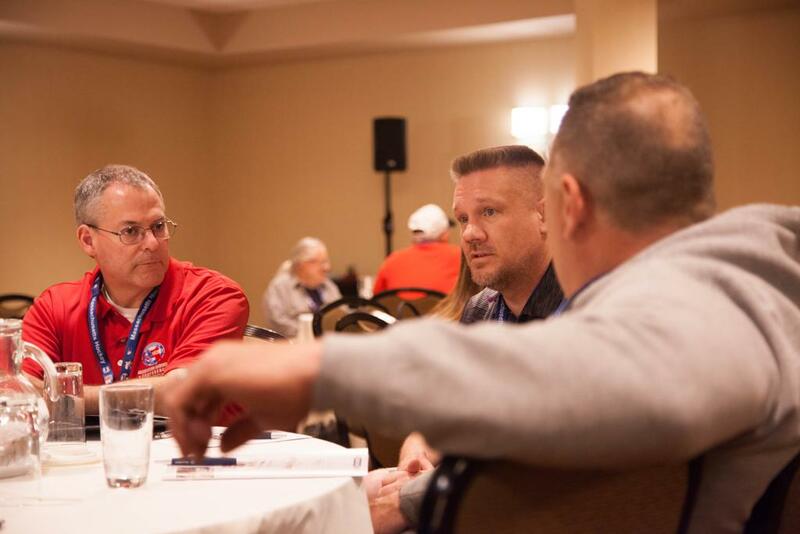 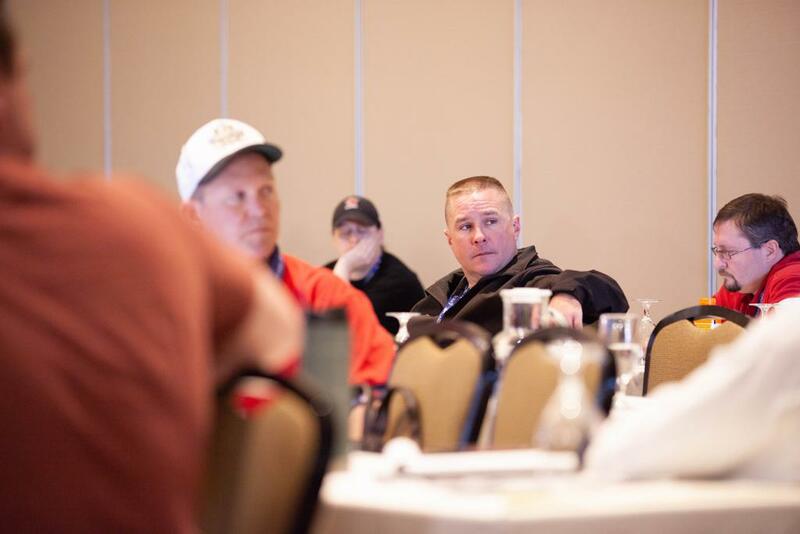 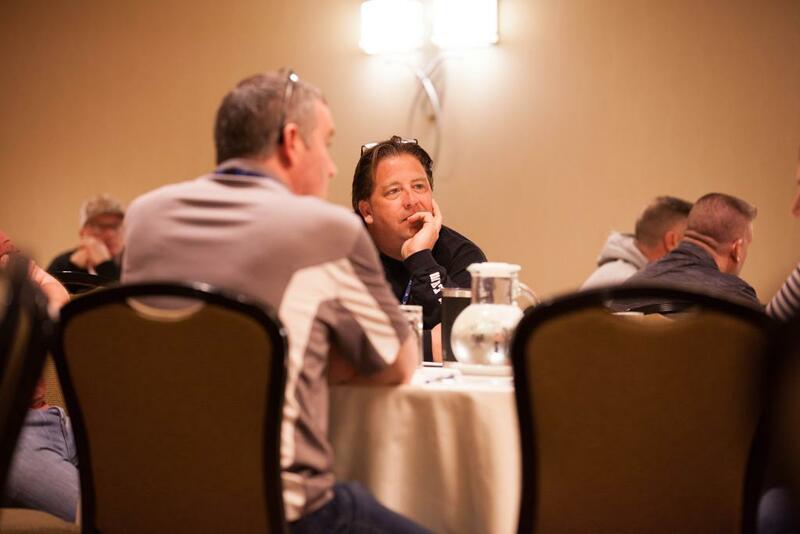 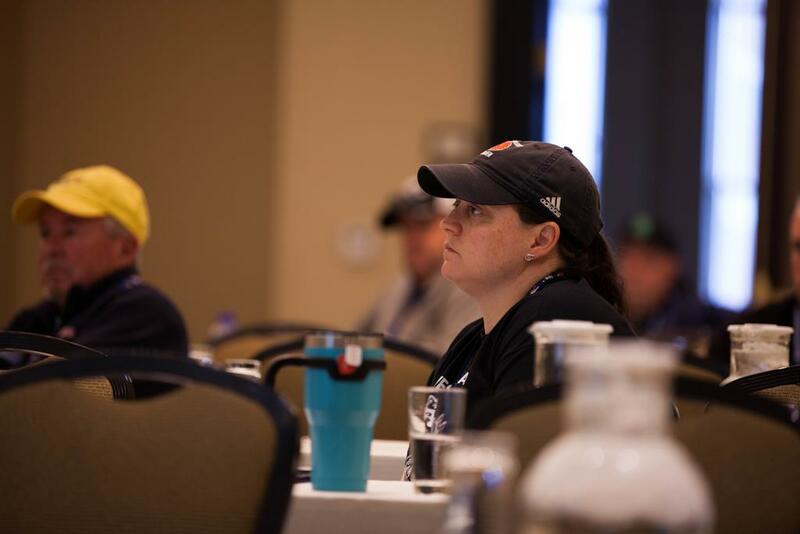 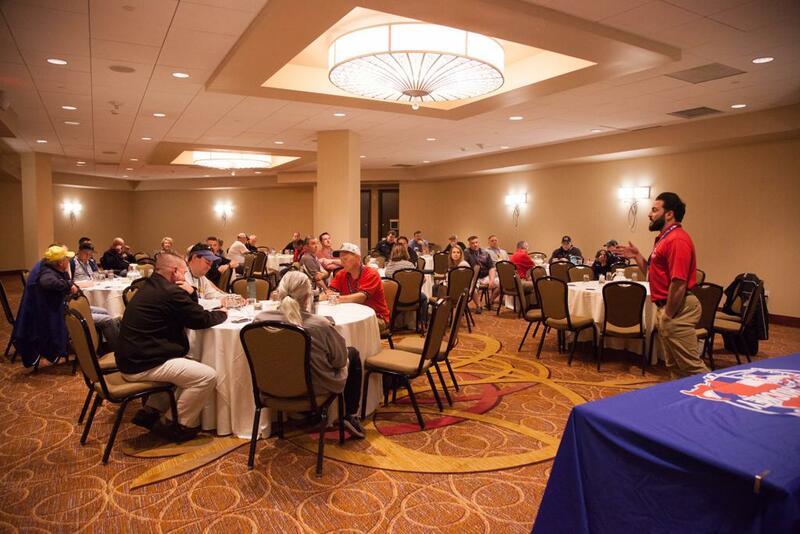 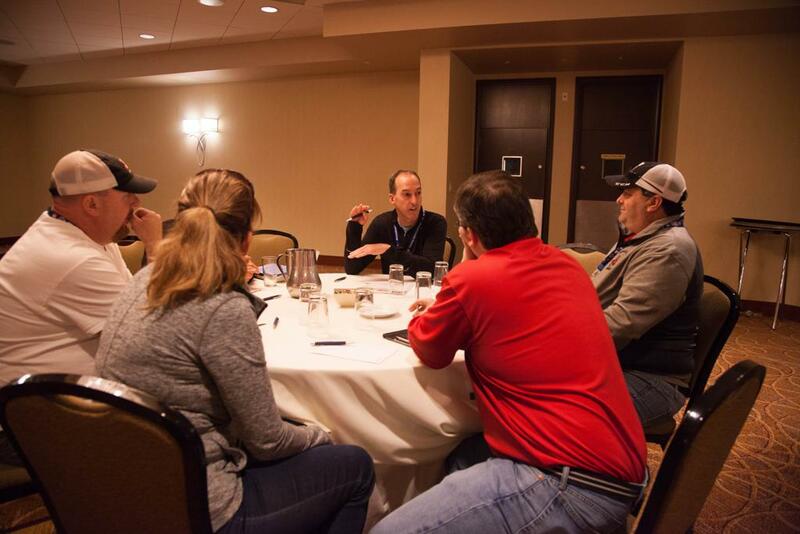 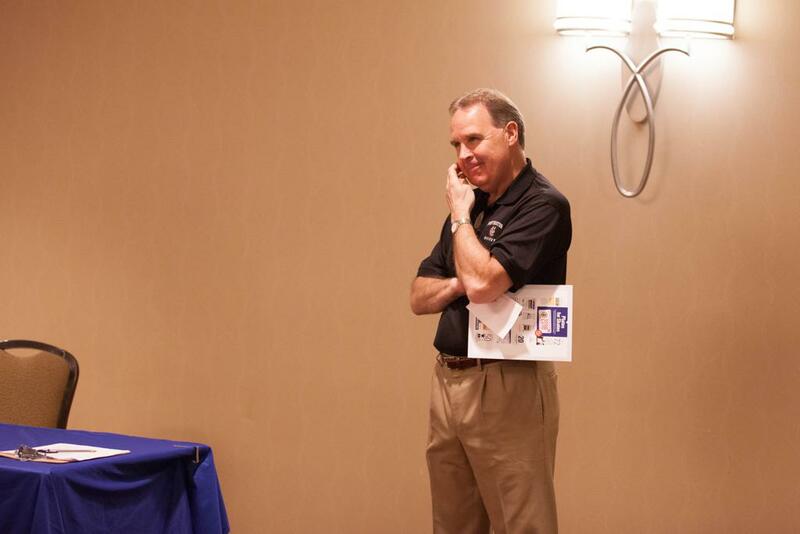 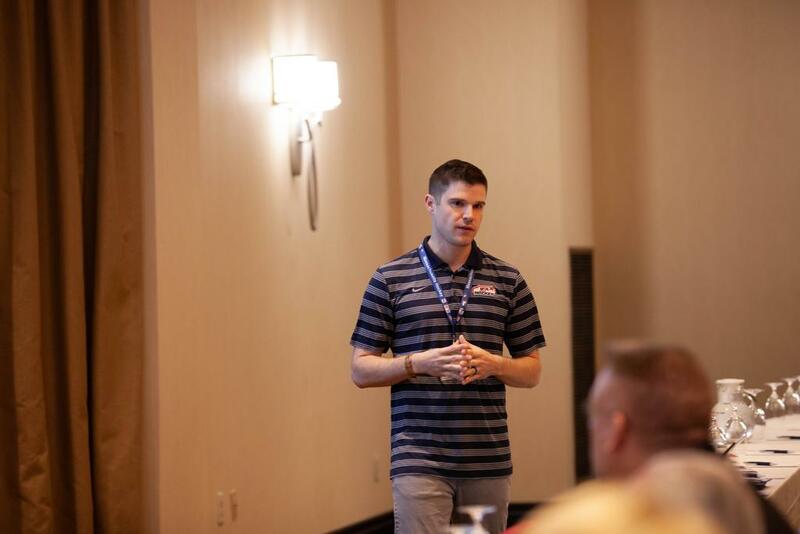 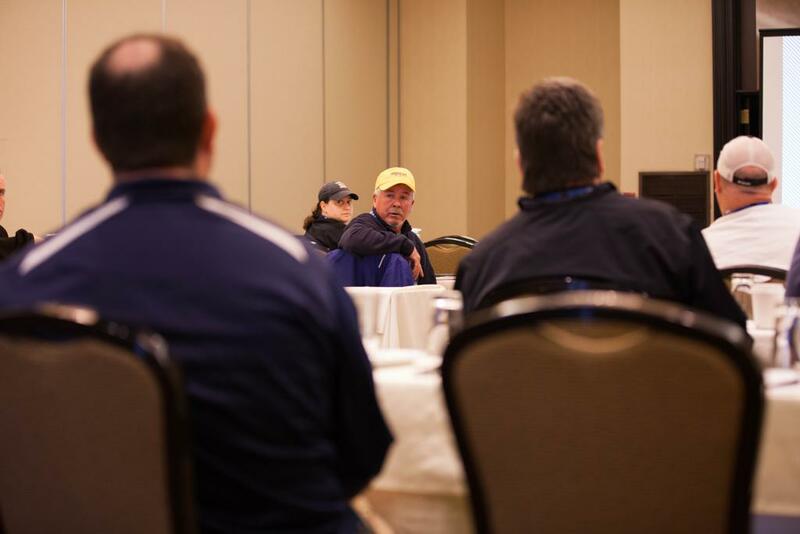 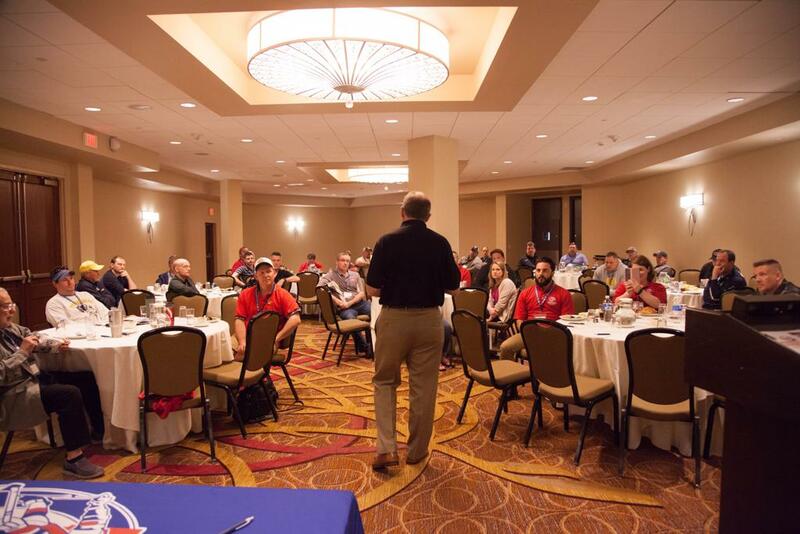 Hockey Coordinator for Program Services Andy Gibson discussed about growing and sustaining organizations with USA Hockey and the USA Hockey’s Club Excellence tool. 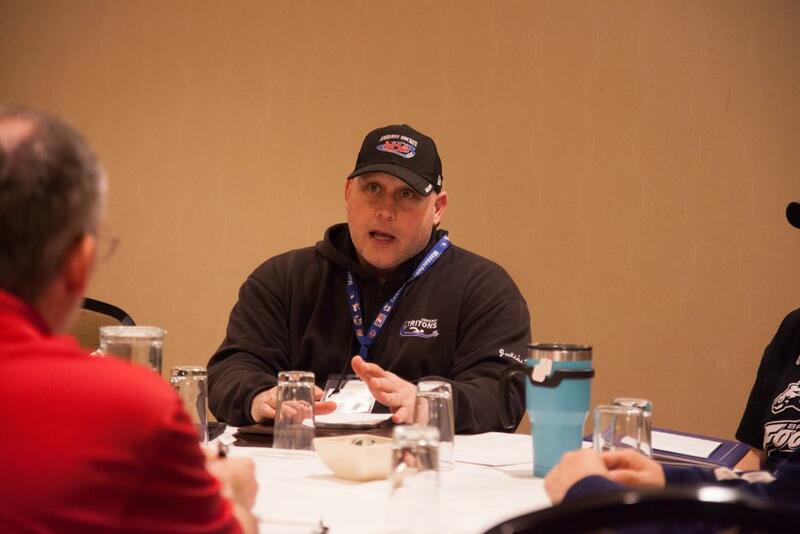 Milton Youth Hockey went over their Learn to Play program and how to build a culture around those logistics. 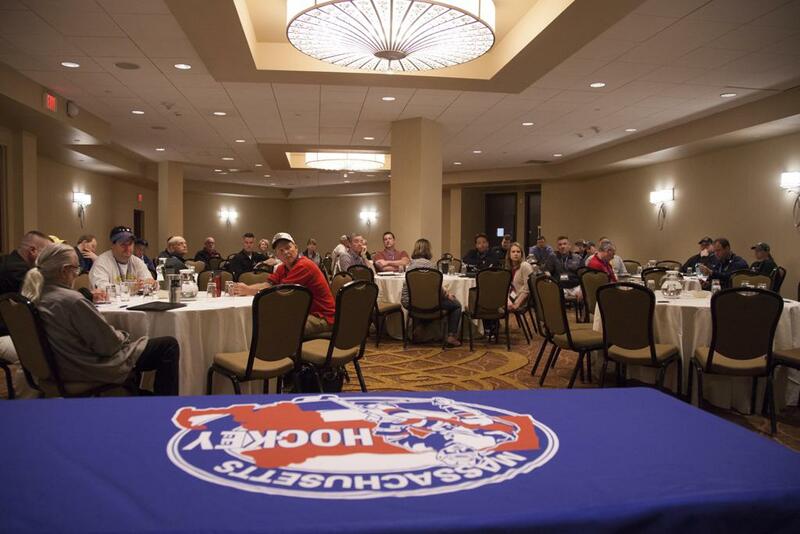 Cambridge Youth Hockey discussed growing their hockey membership with other sports in the community and non-traditional hockey families. 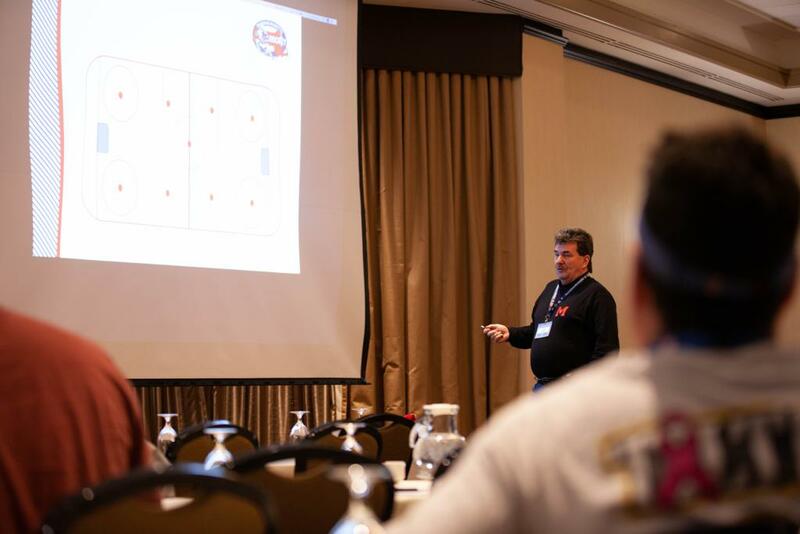 Director of Coaching Education Keith Carter discussed coaching communication and ADM/player development. 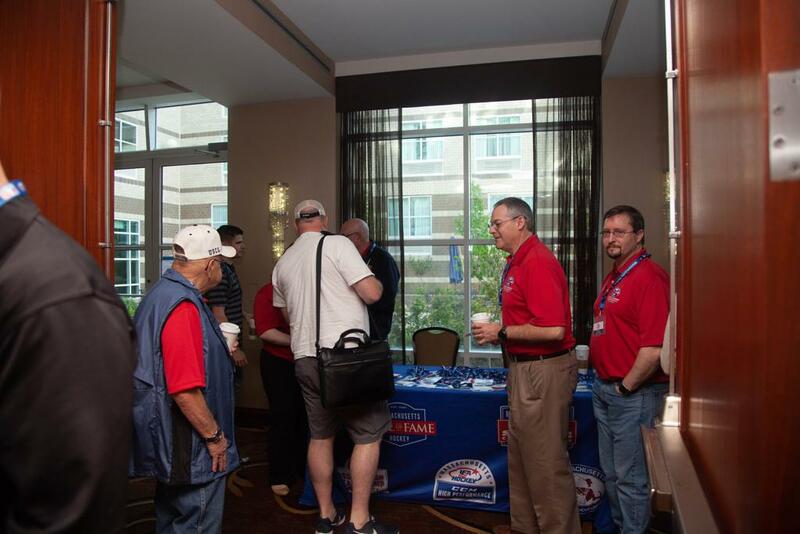 If you would like to learn more information about the Conference and what was discussed, see below. 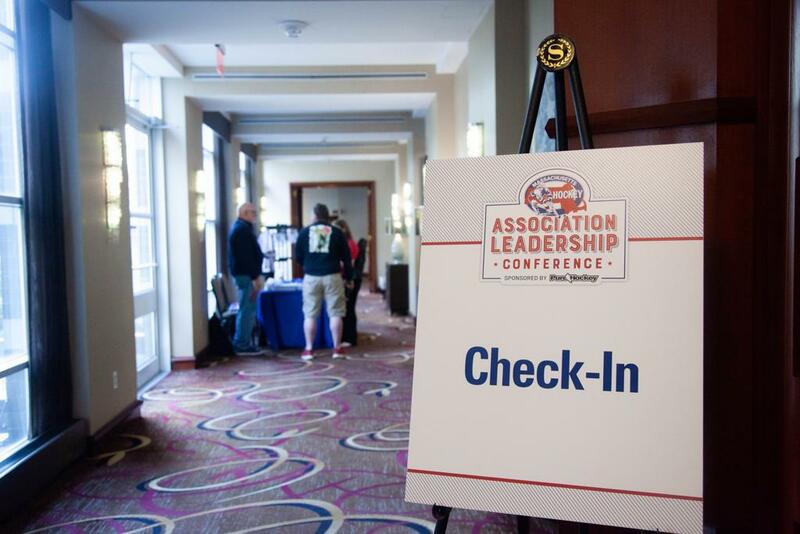 More information on the ALC webpage, including presentations from the conference! 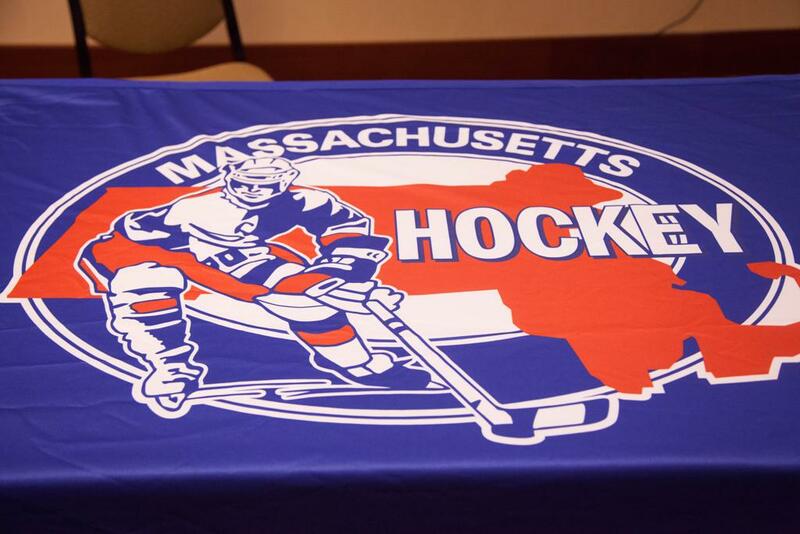 More information on purchasing Intermediate Nets through Massachusetts Hockey. 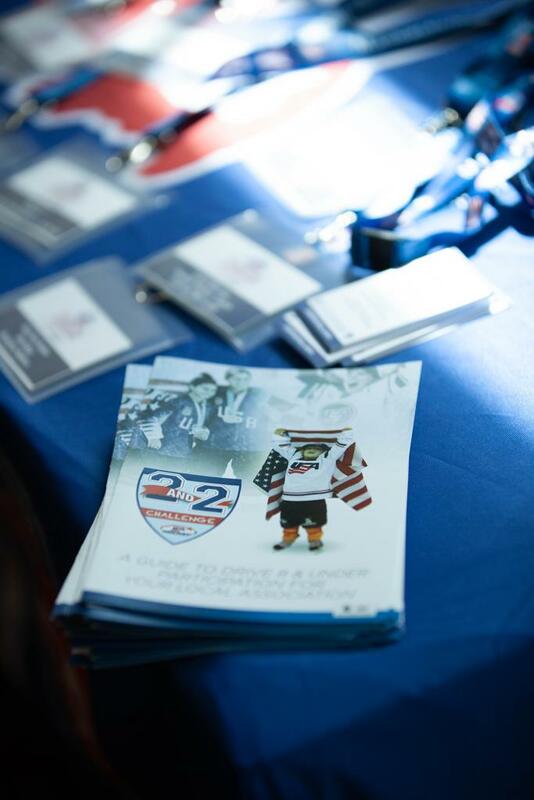 More information on purchasing QuickChange Goalie Equipment. 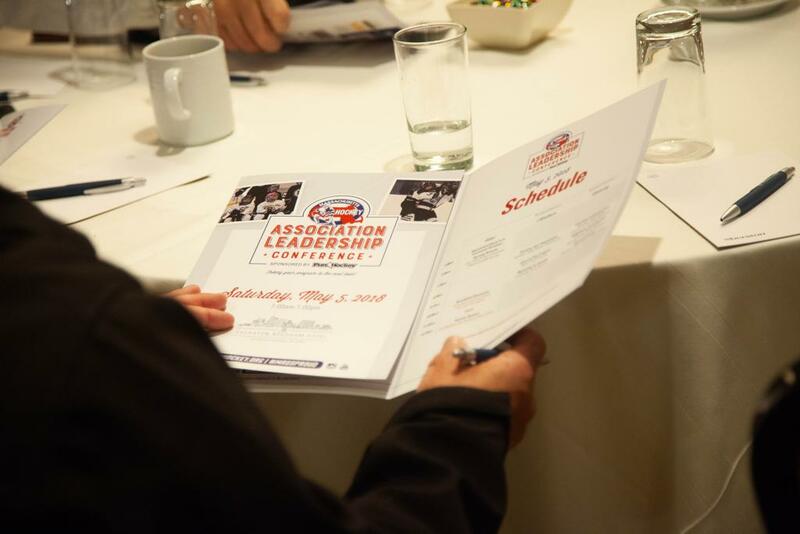 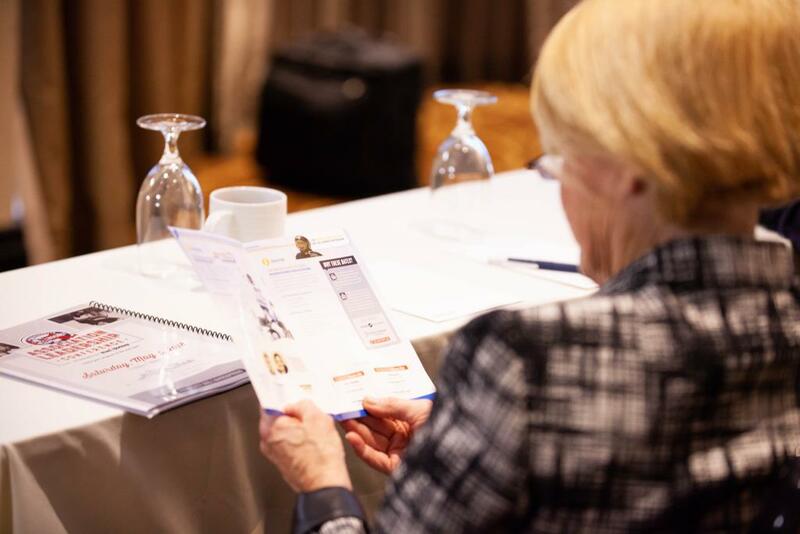 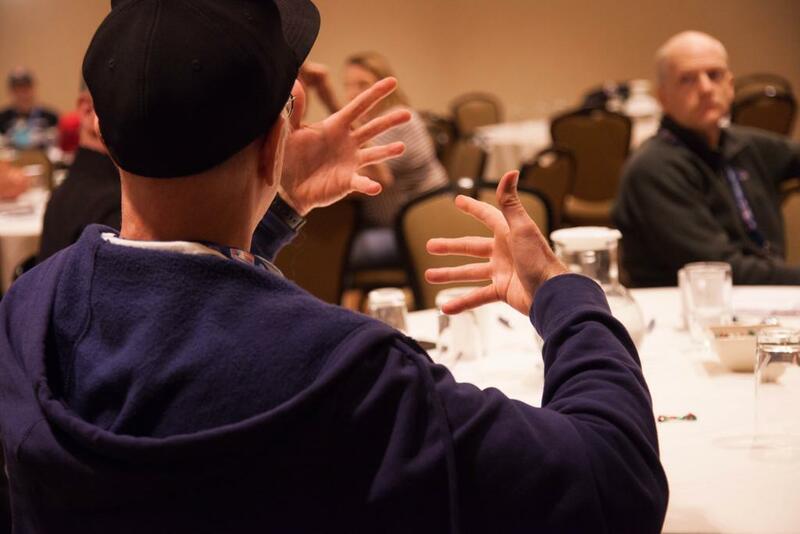 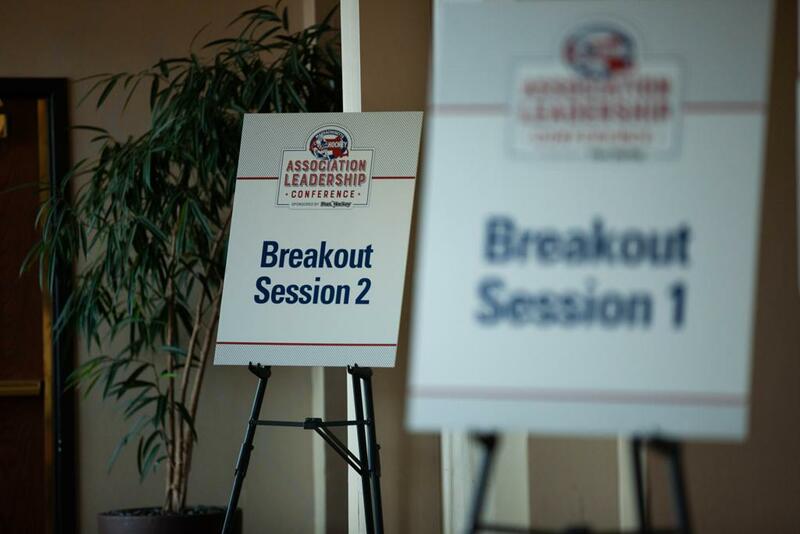 The program from the 2018 Association Leadership Conference is linked below.